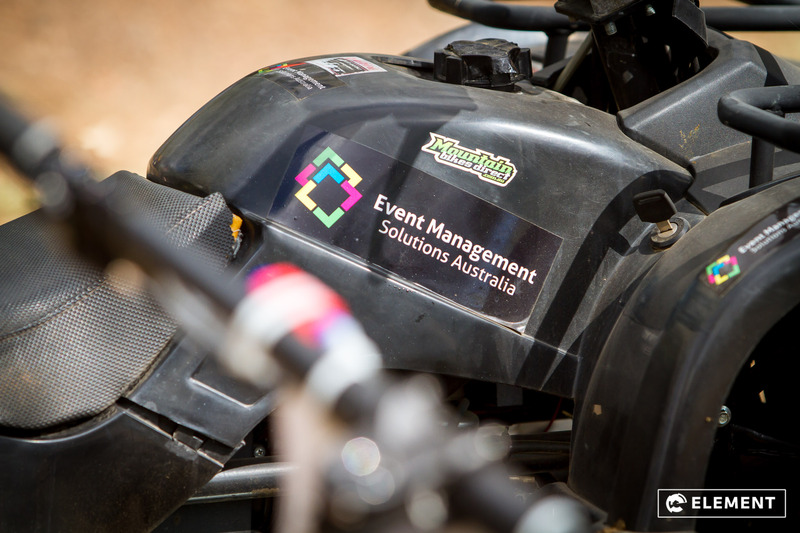 We are pretty damn pumped to be involved for another series of Enduro racing in South East Queensland. 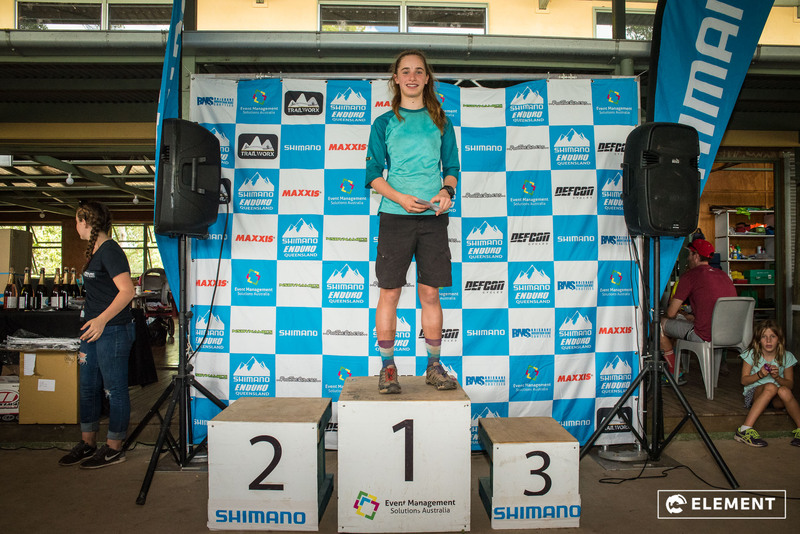 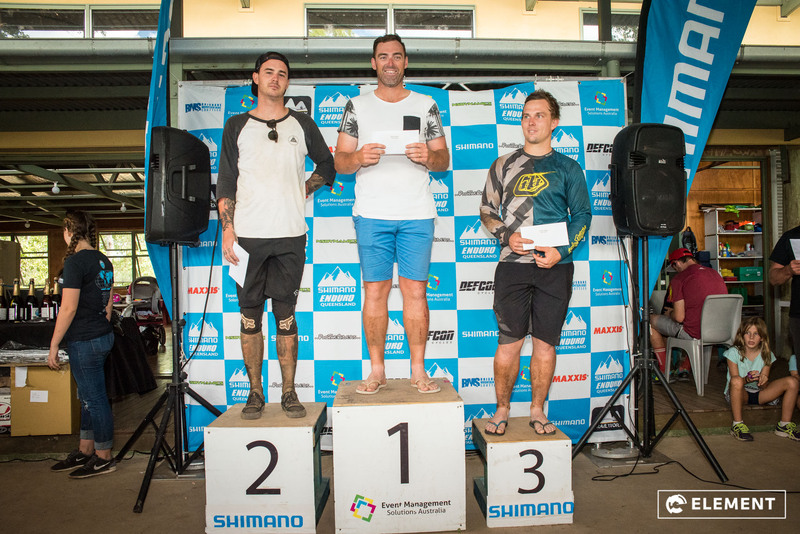 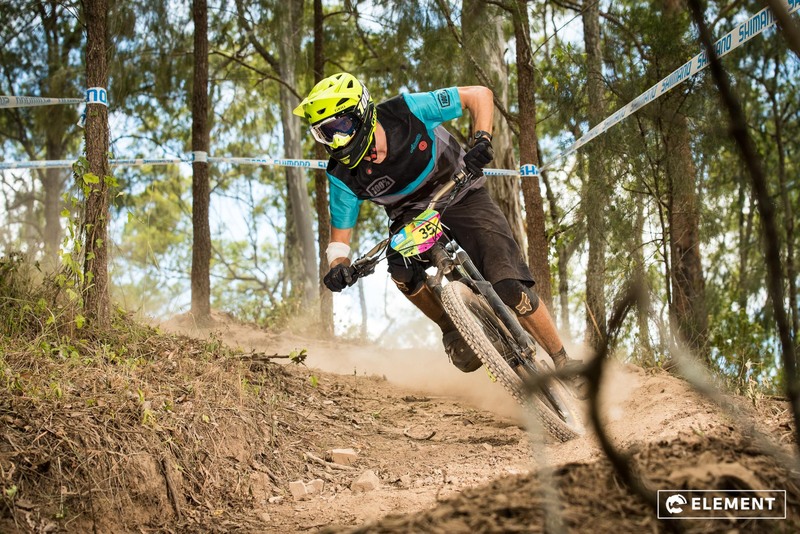 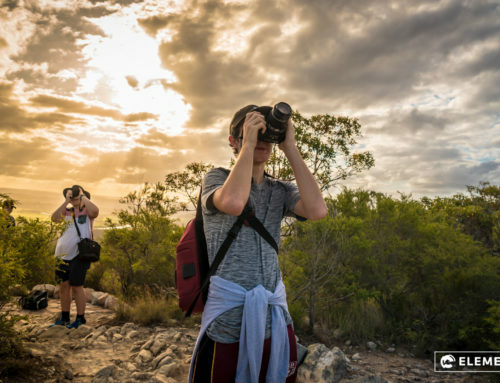 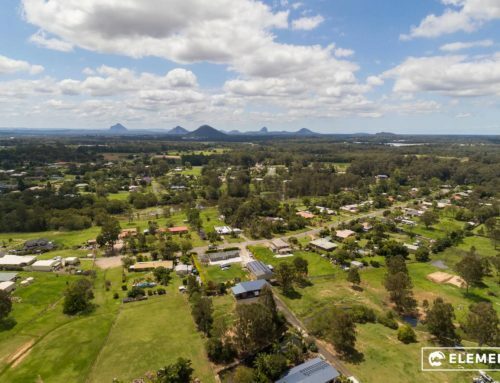 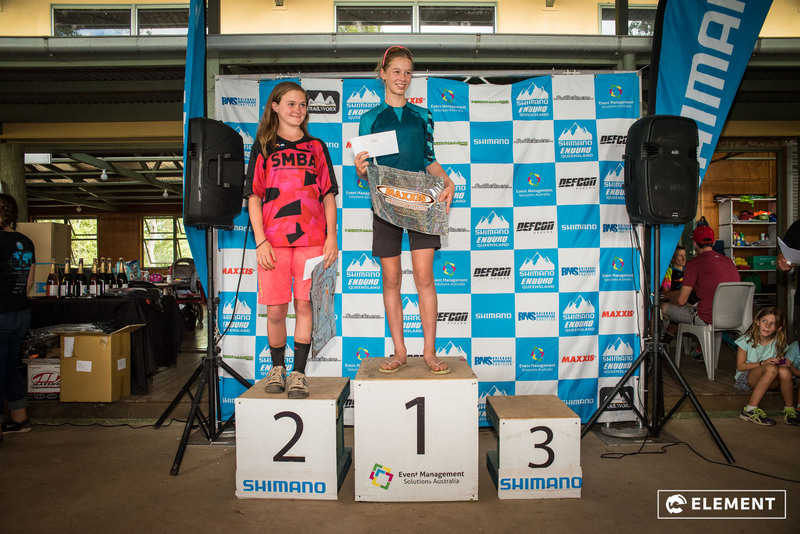 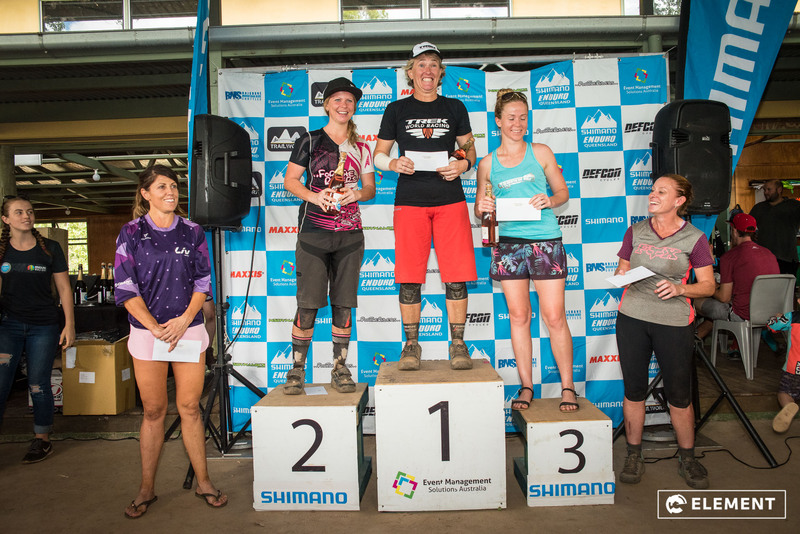 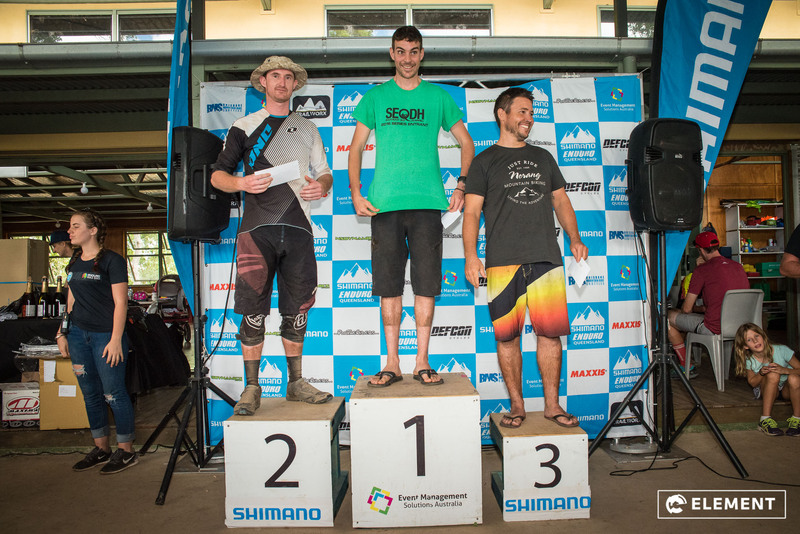 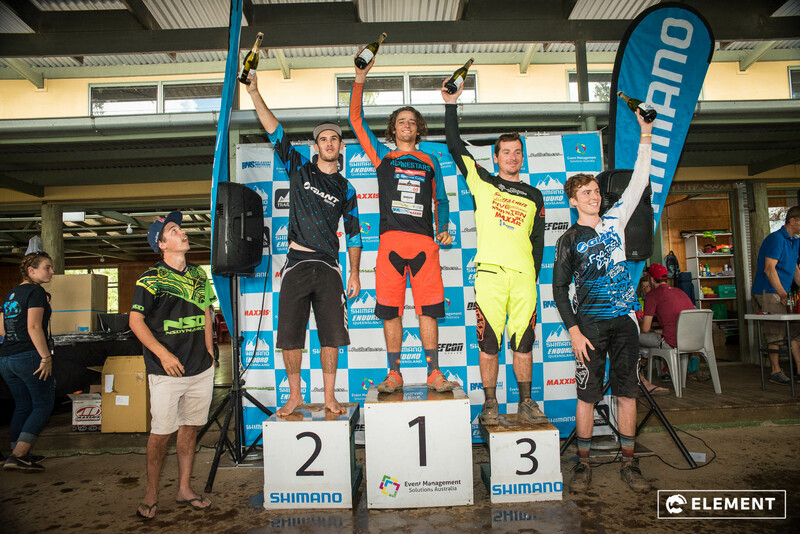 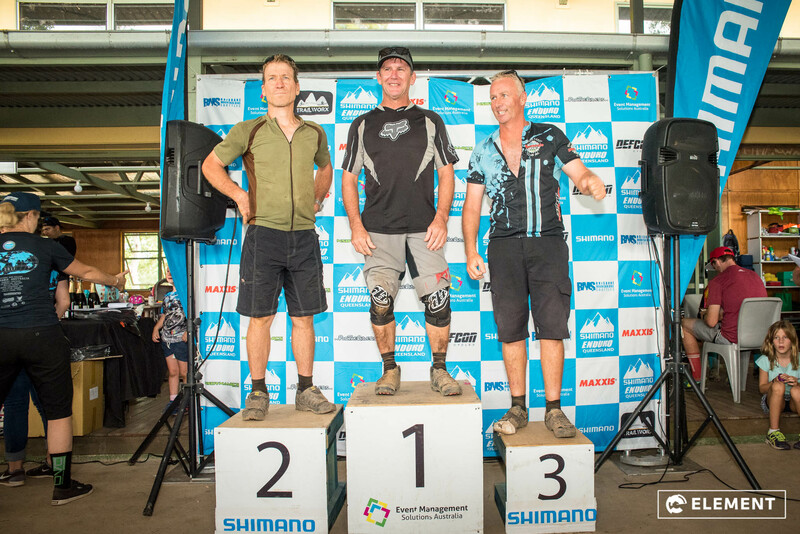 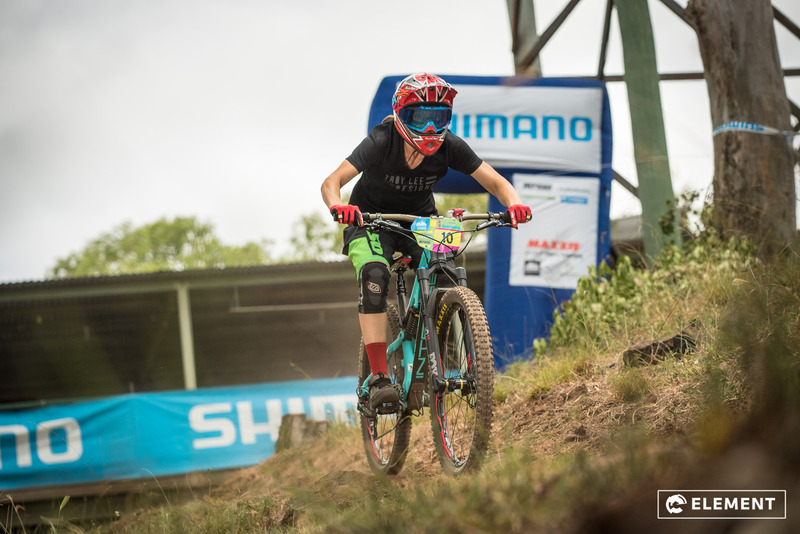 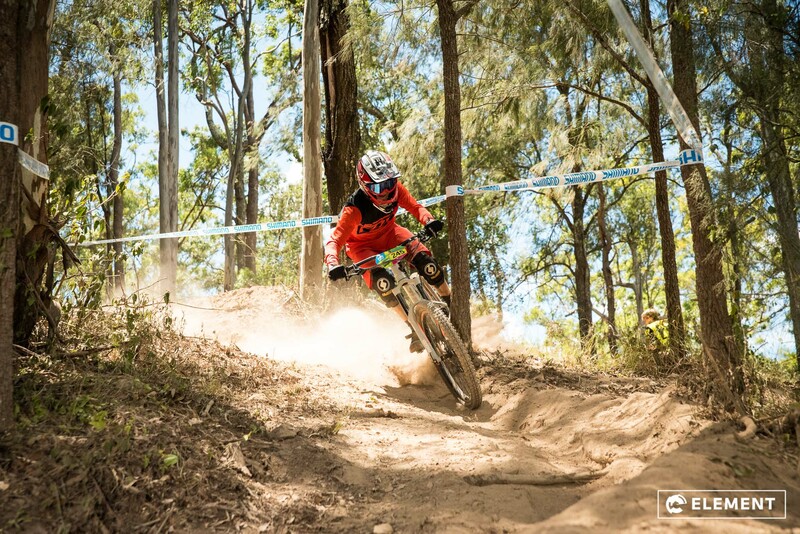 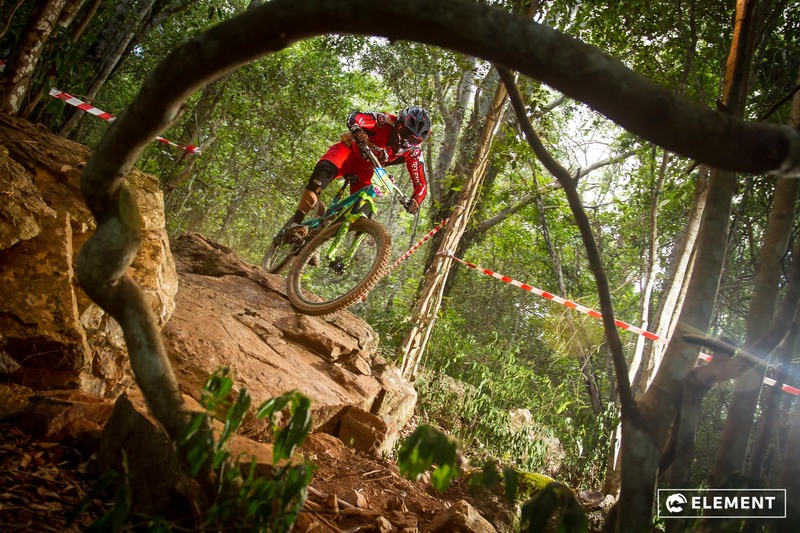 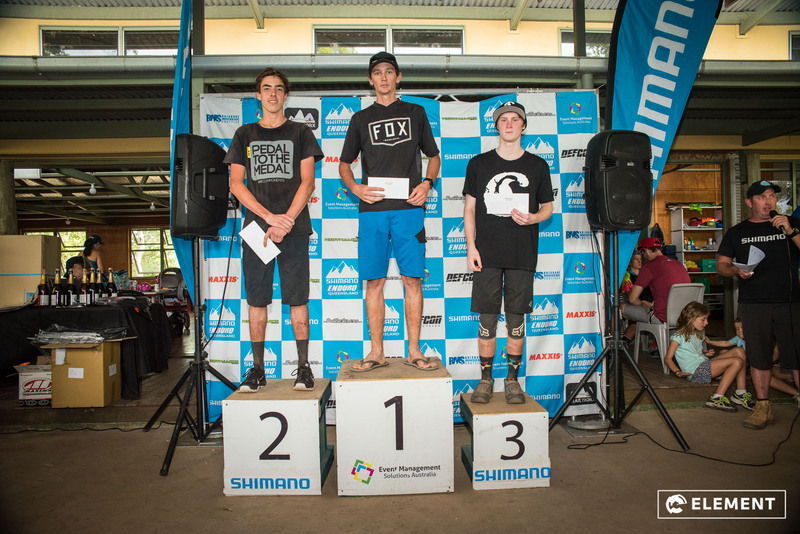 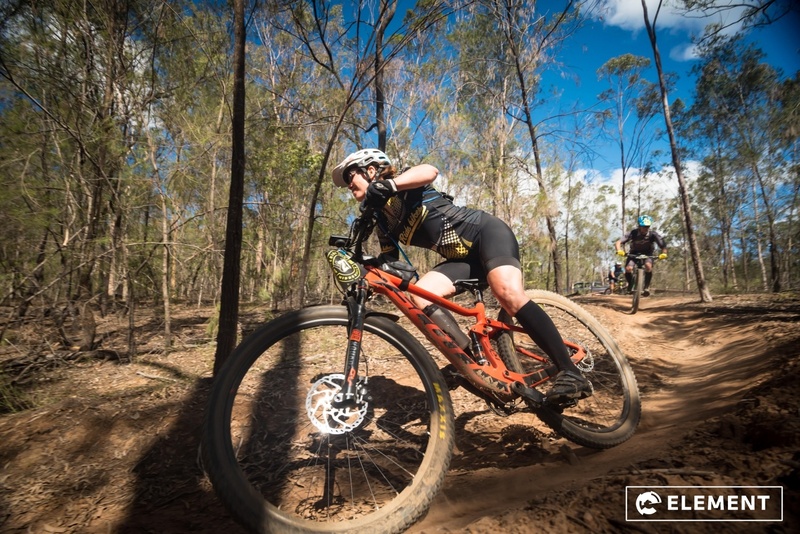 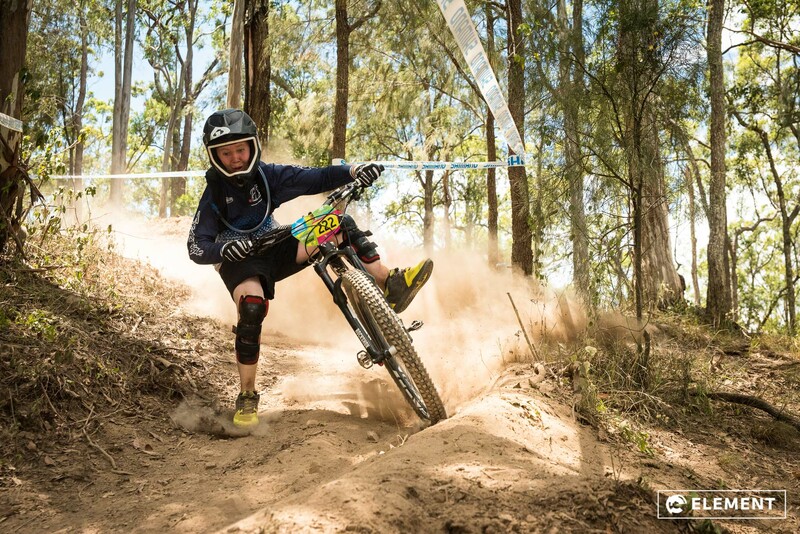 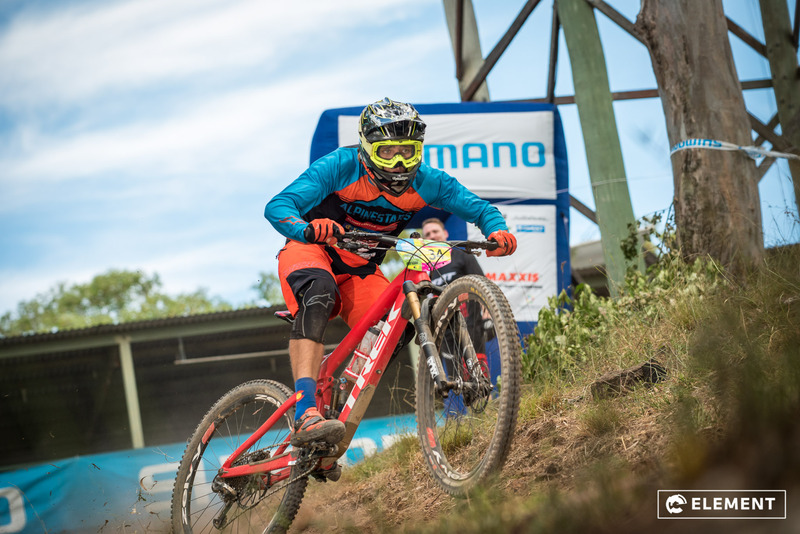 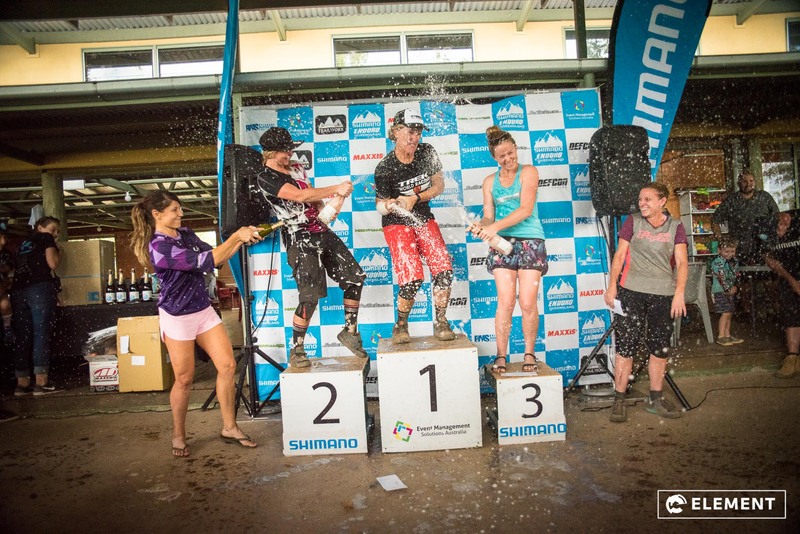 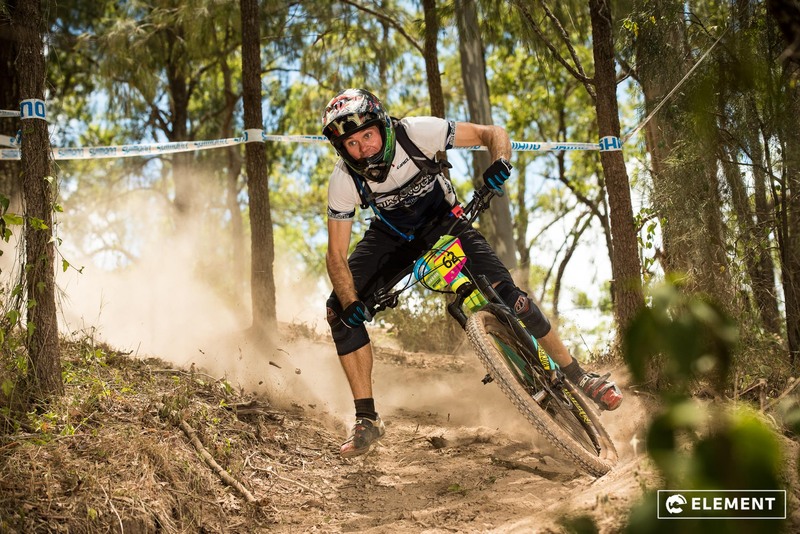 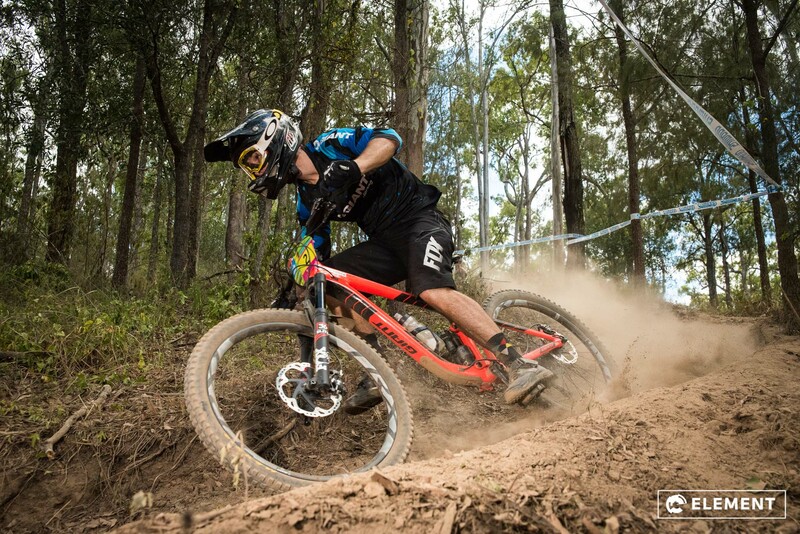 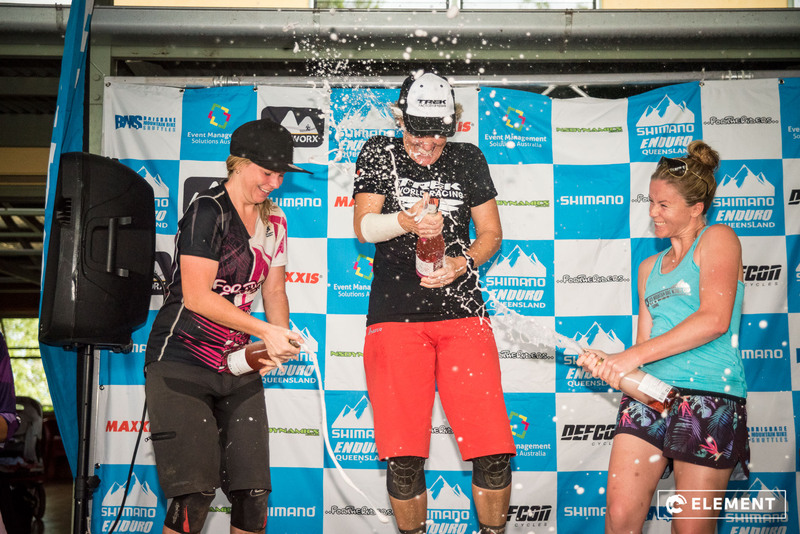 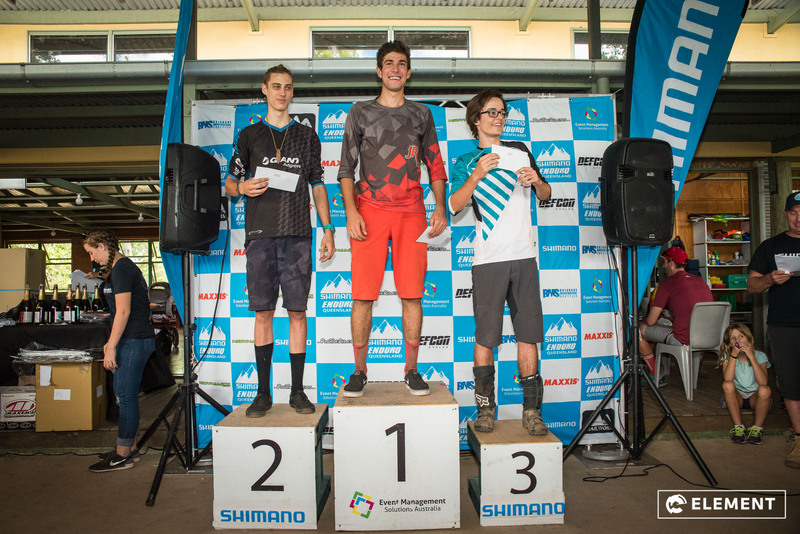 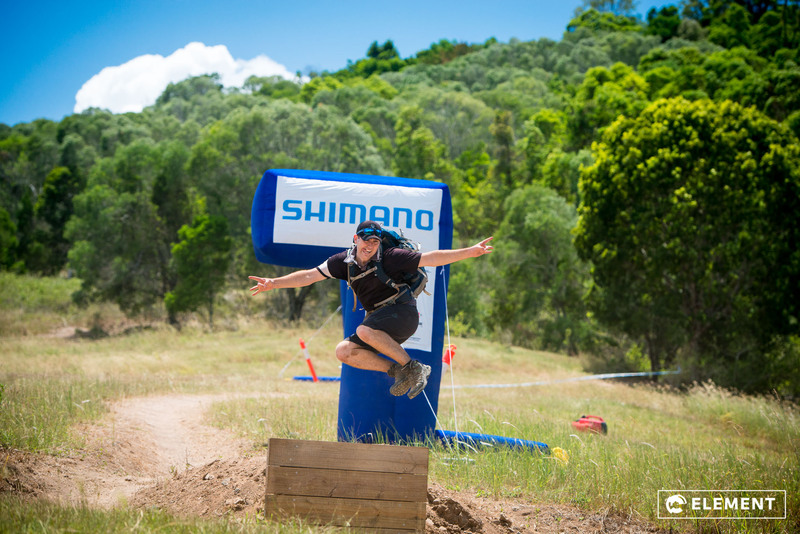 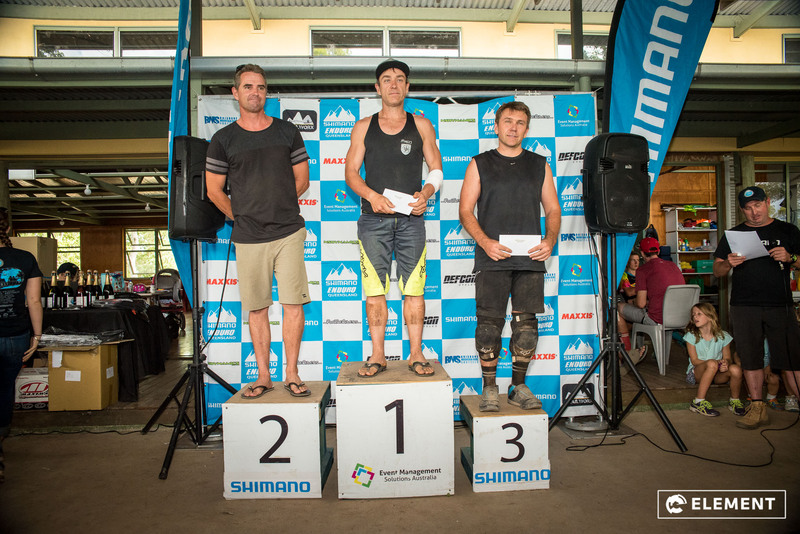 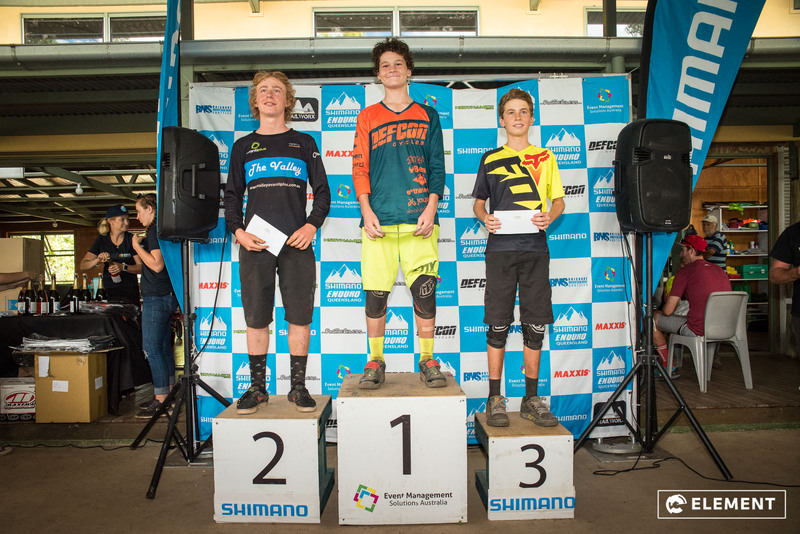 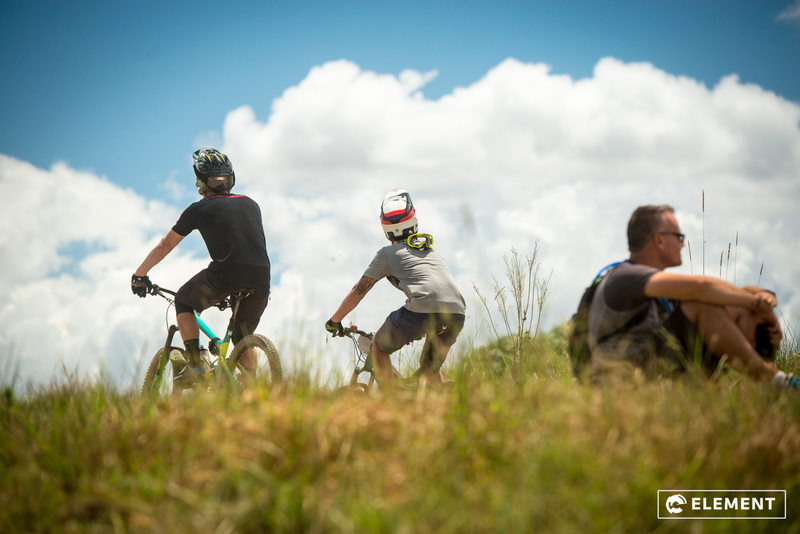 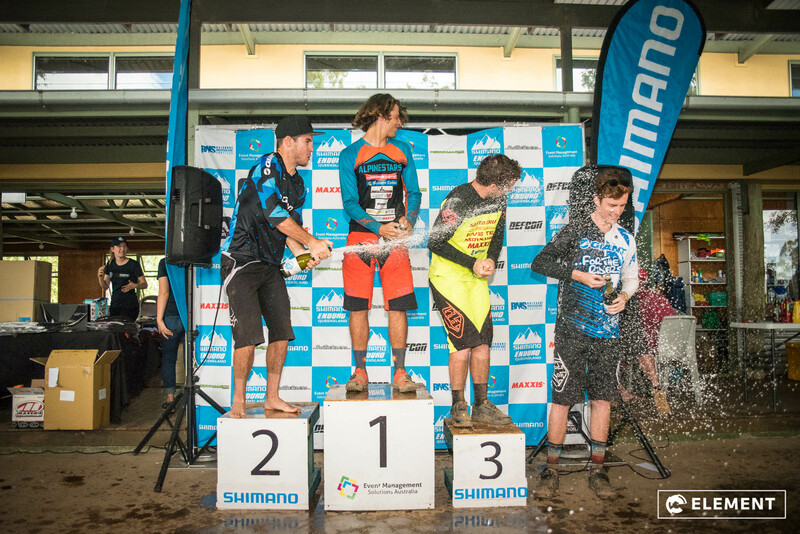 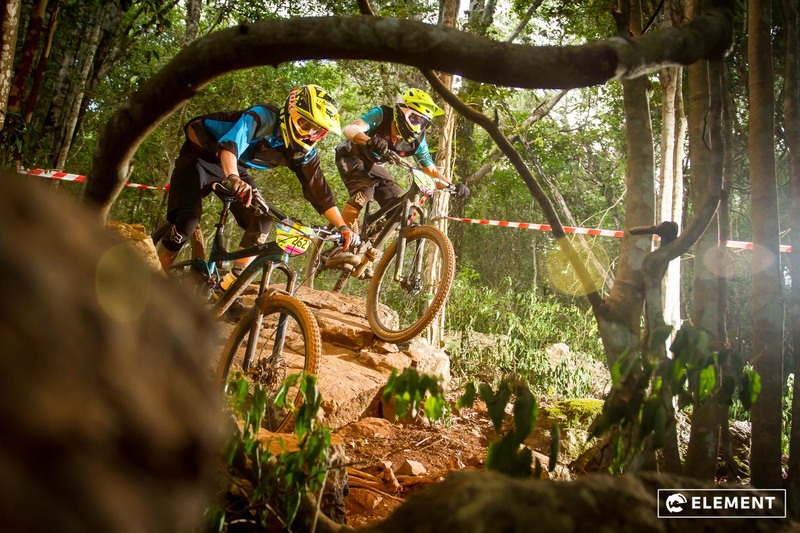 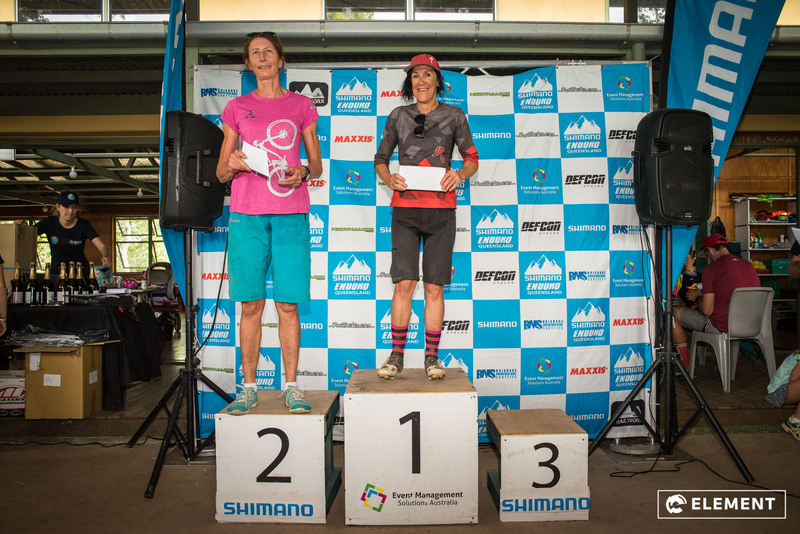 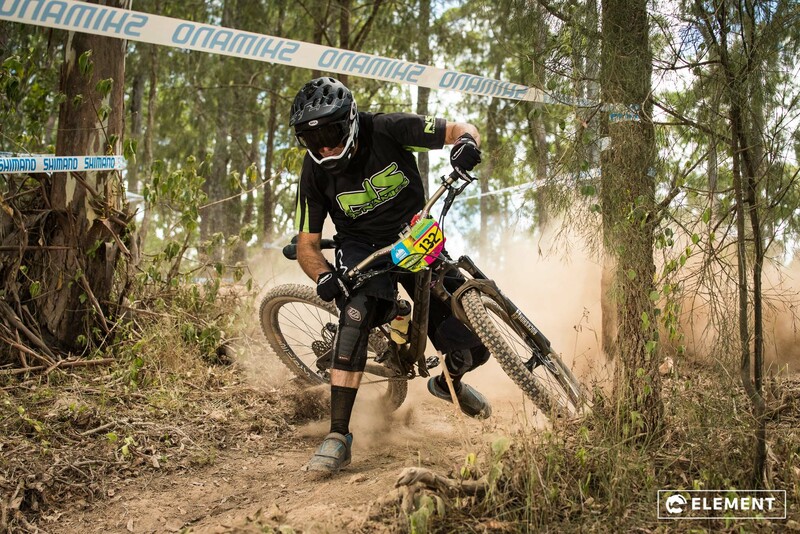 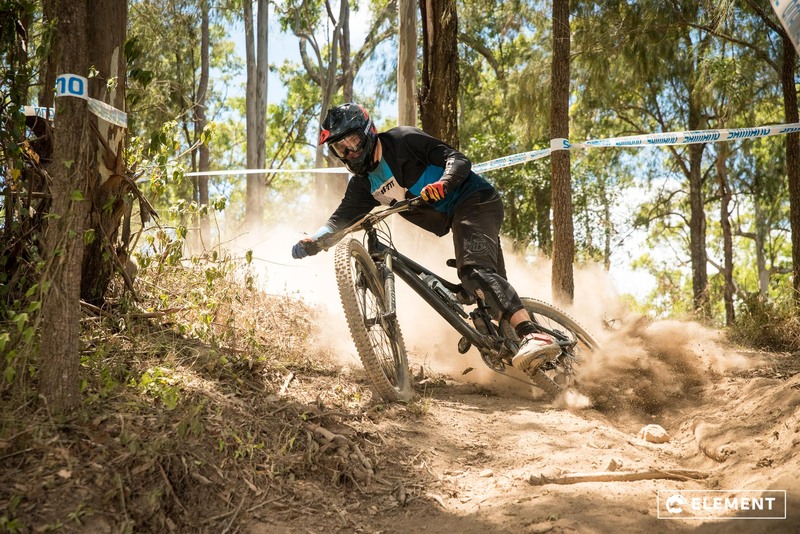 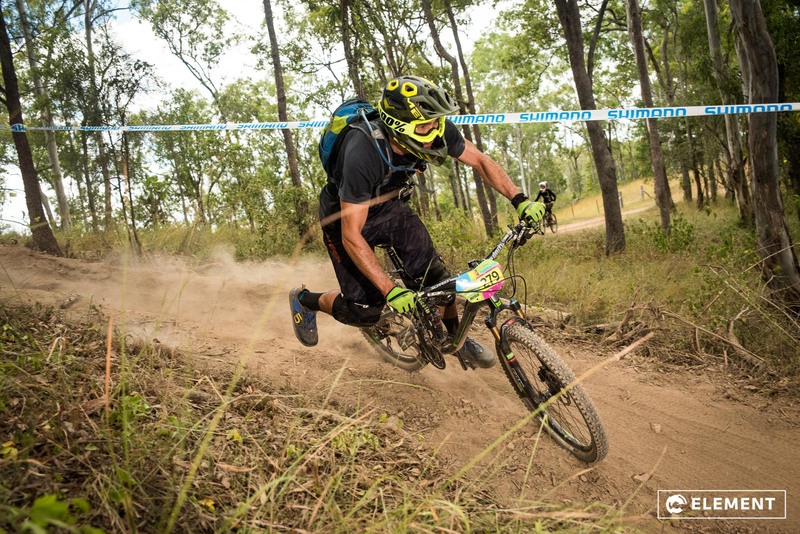 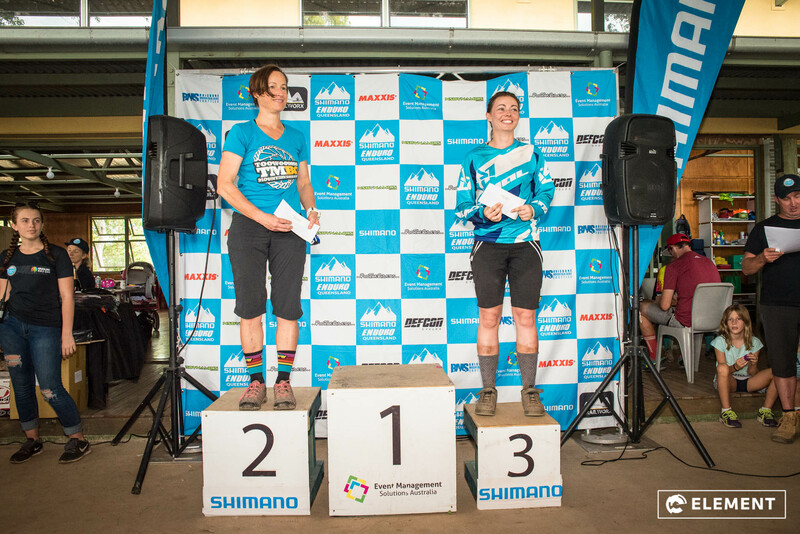 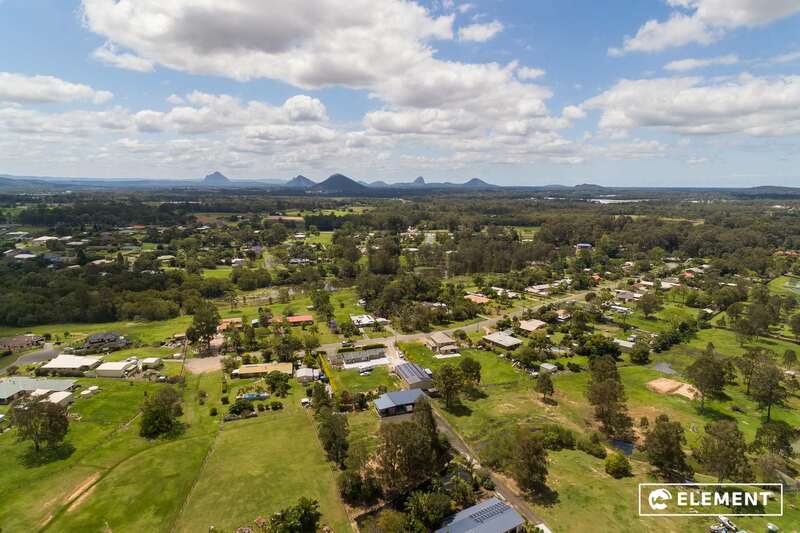 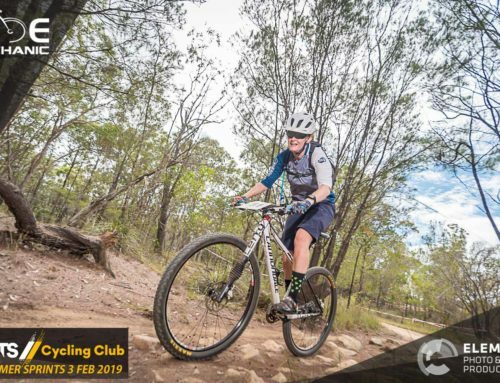 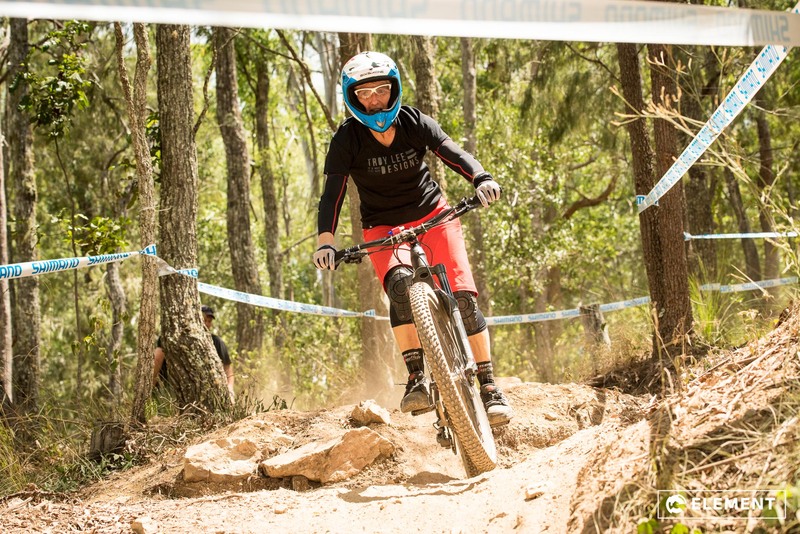 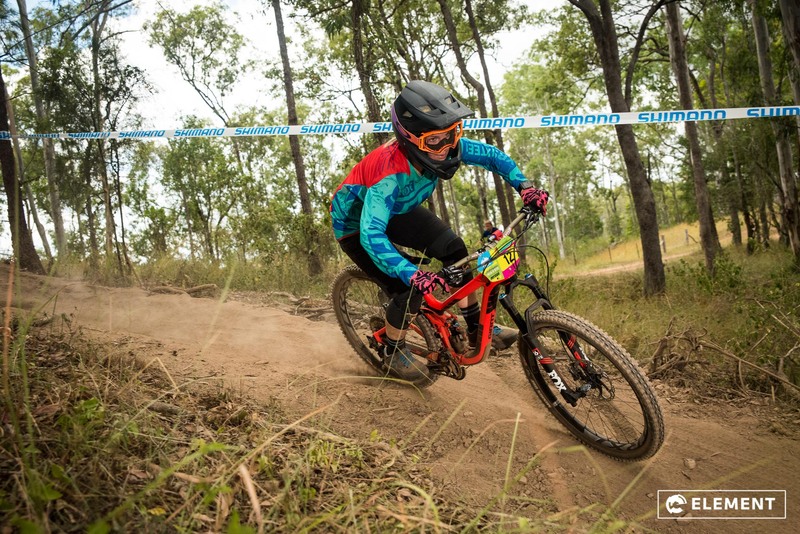 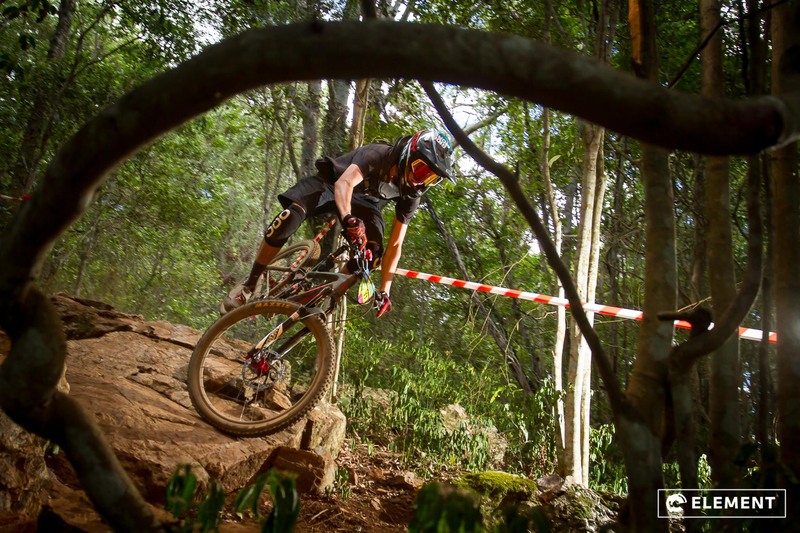 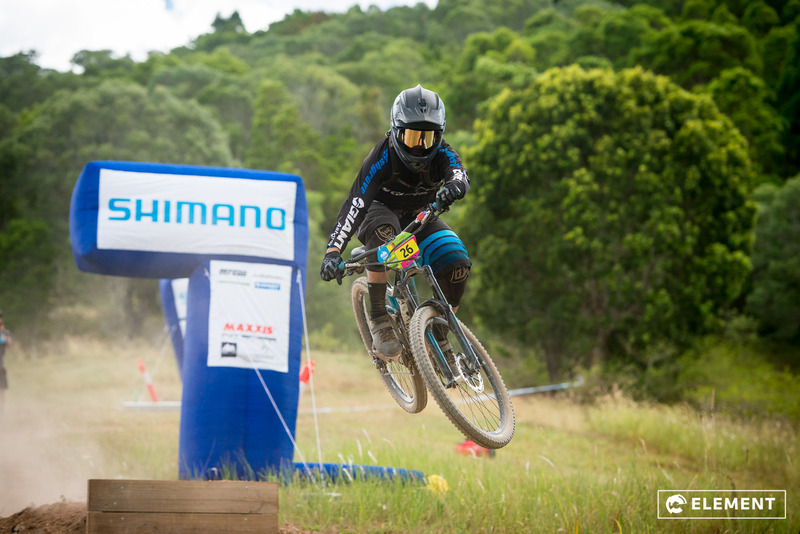 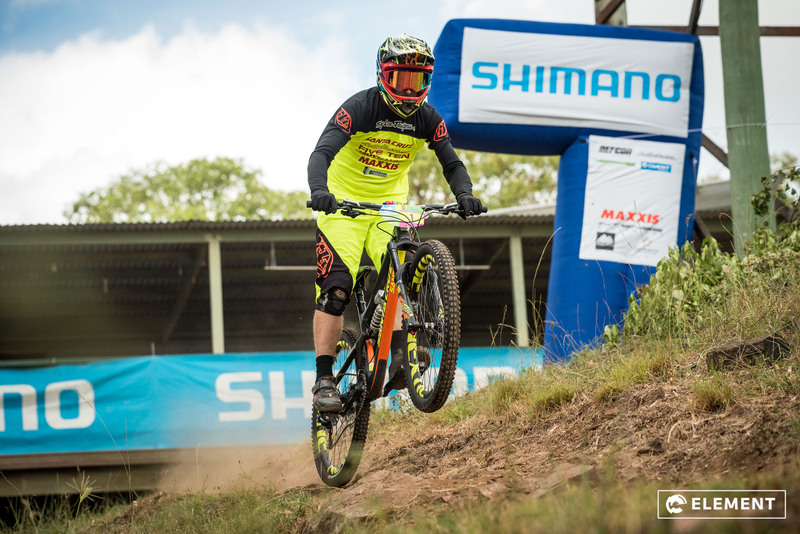 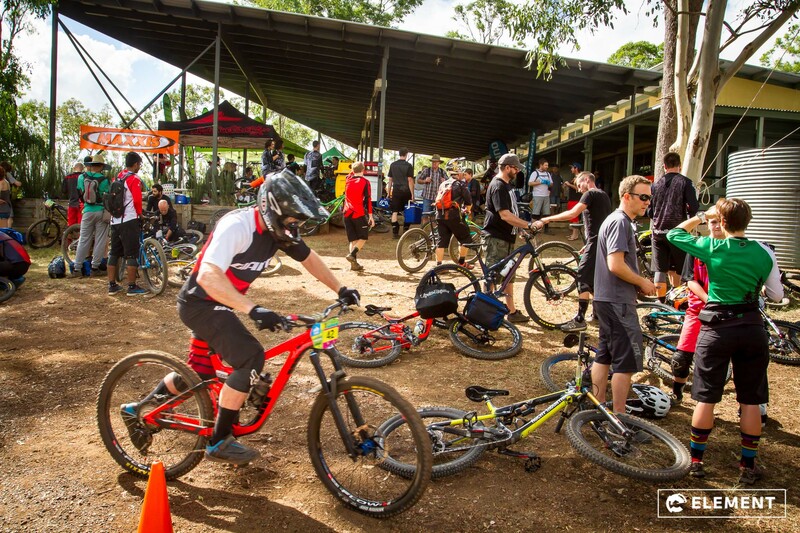 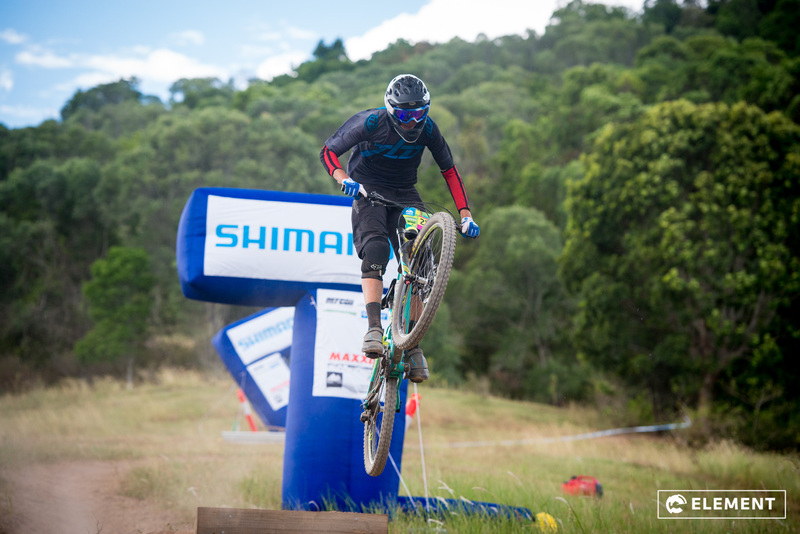 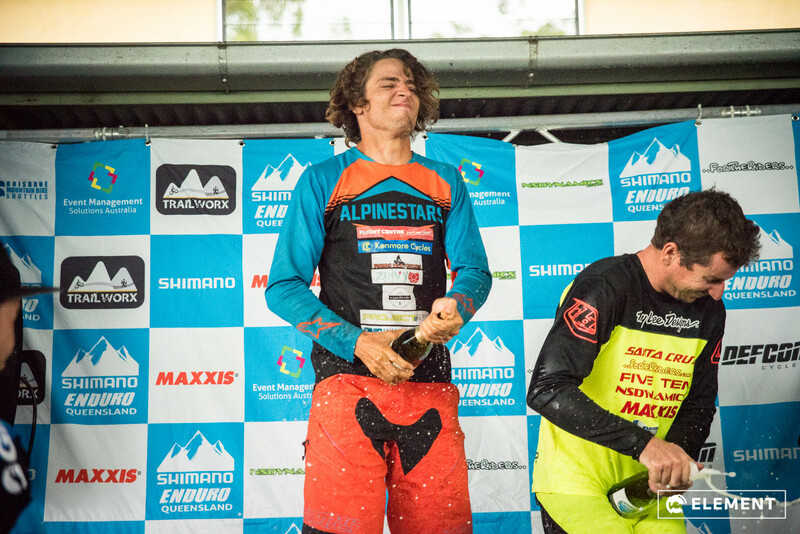 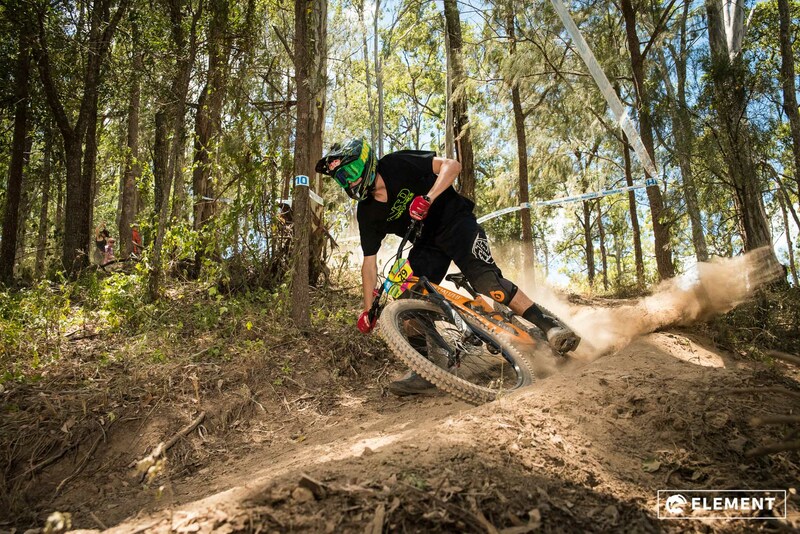 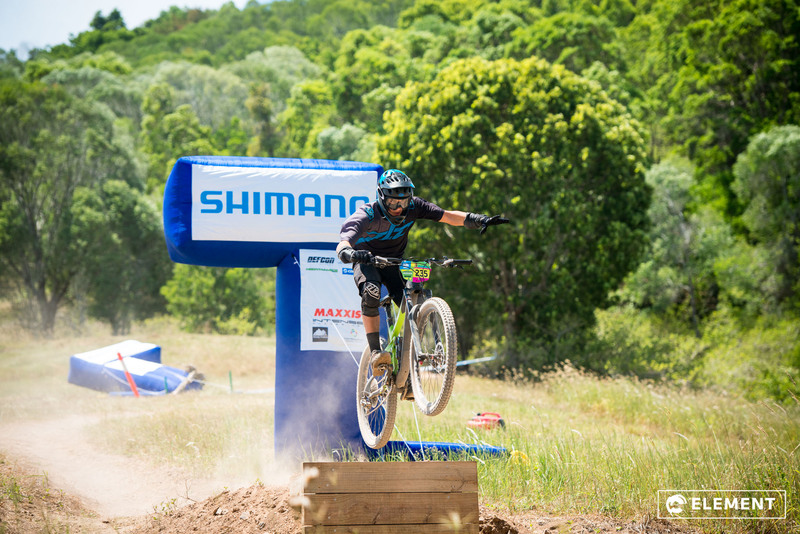 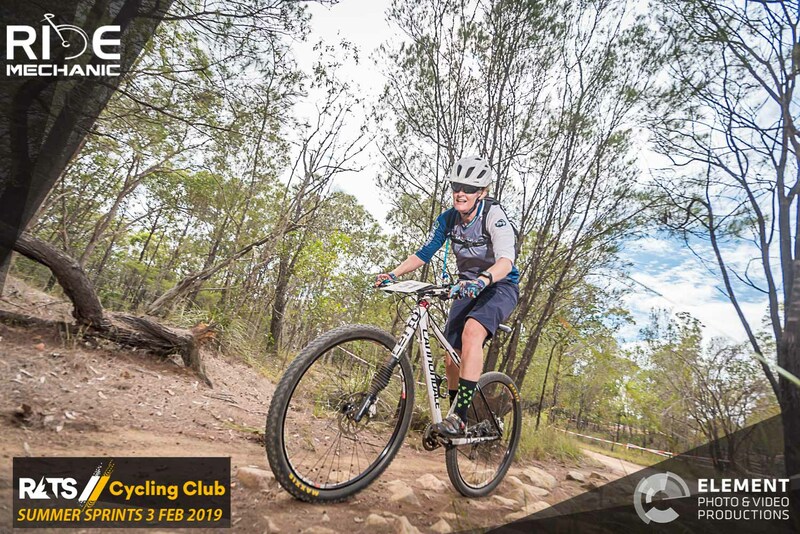 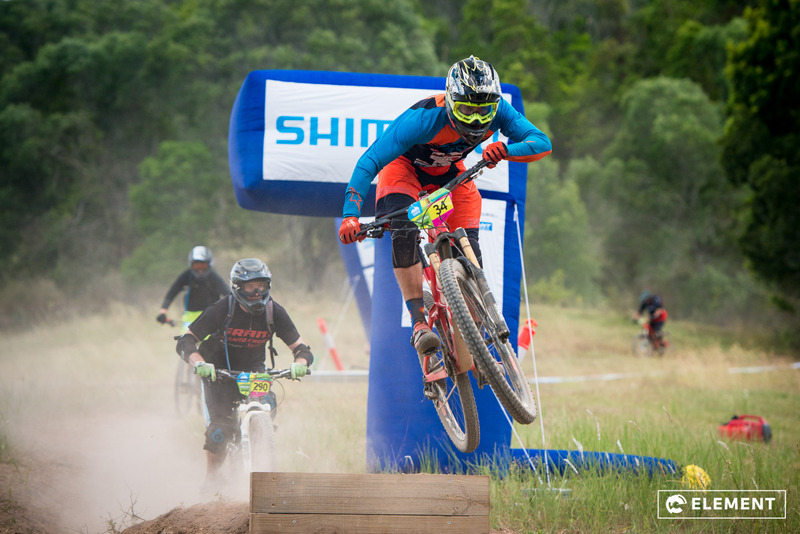 This year kicked off with Round 1 of the Shimano Enduro Series at Garapine, a 2 hour drive north of Brisbane in Queensland, Australia. 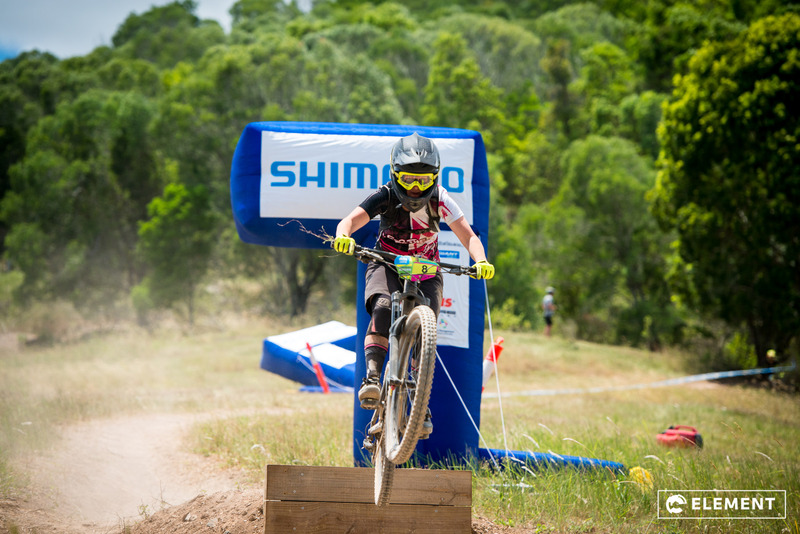 Photography: Scott Veitch, Mike Molloy, Andrew Willis. 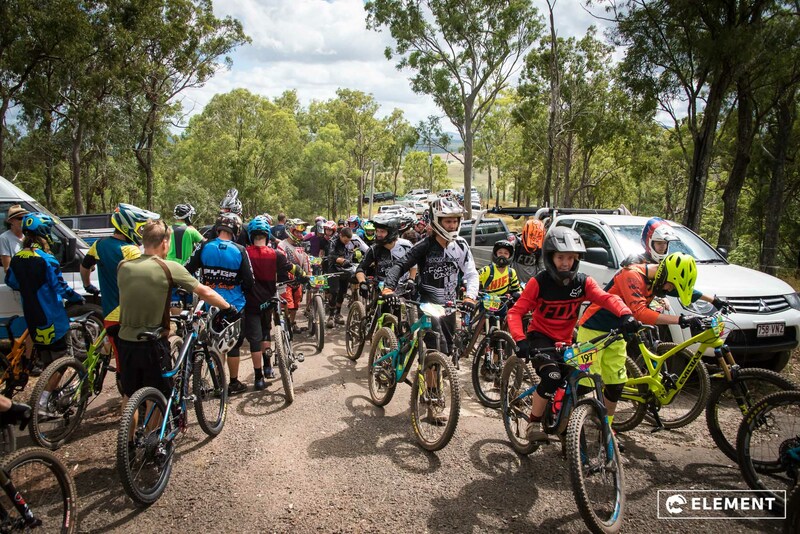 The event village at Garapine has spread out over the last couple of years with 300 riders in attendance at this event. 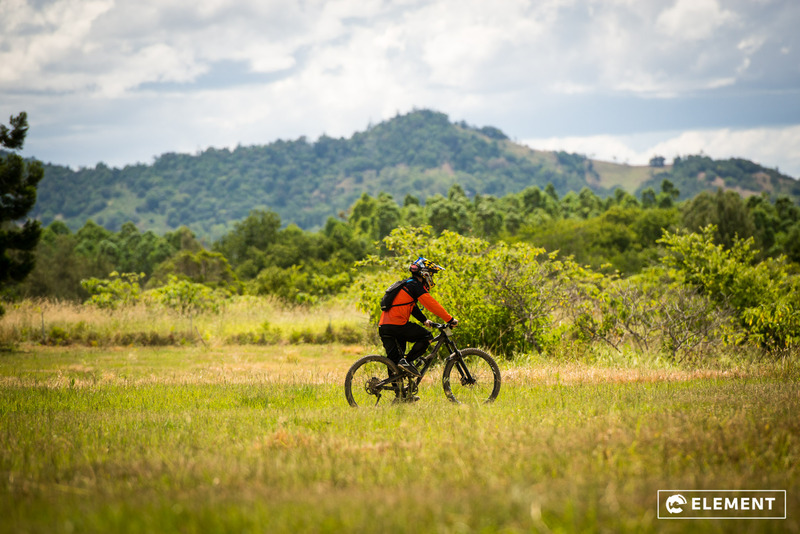 Photographer Mike does his best bike impersonation. 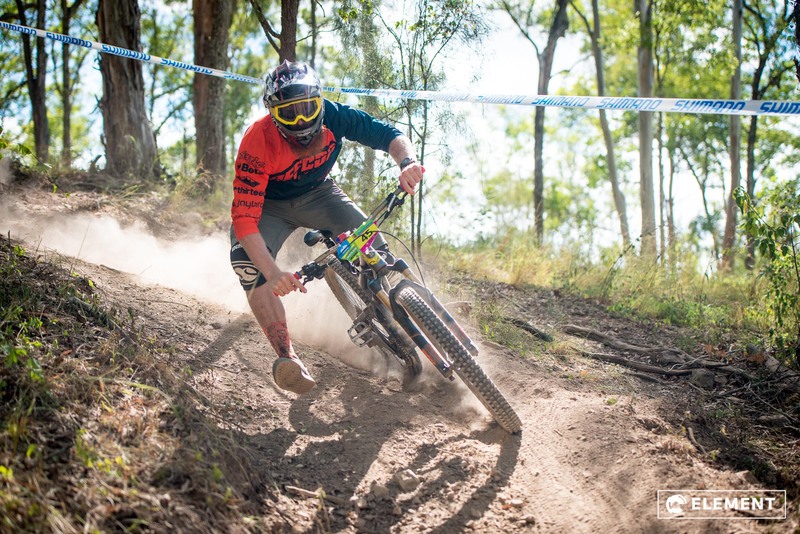 Enduro beard looking on point. 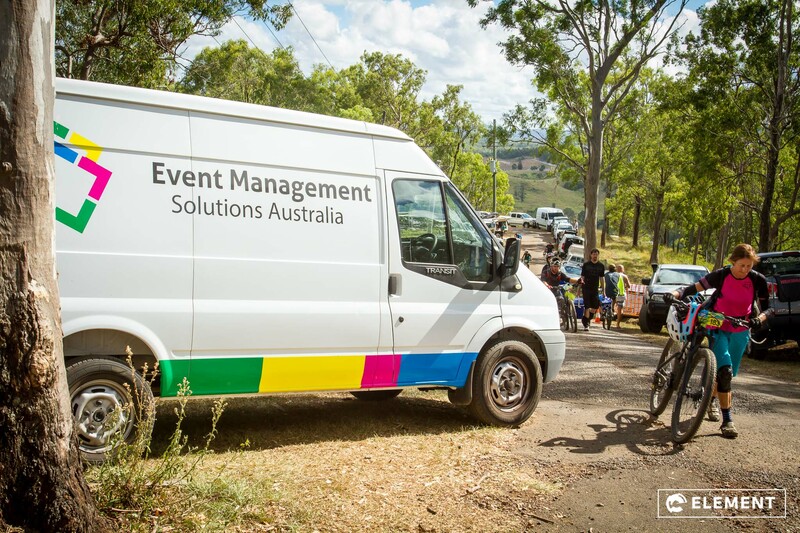 Event Management Solutions – these guys know how to put on a race. 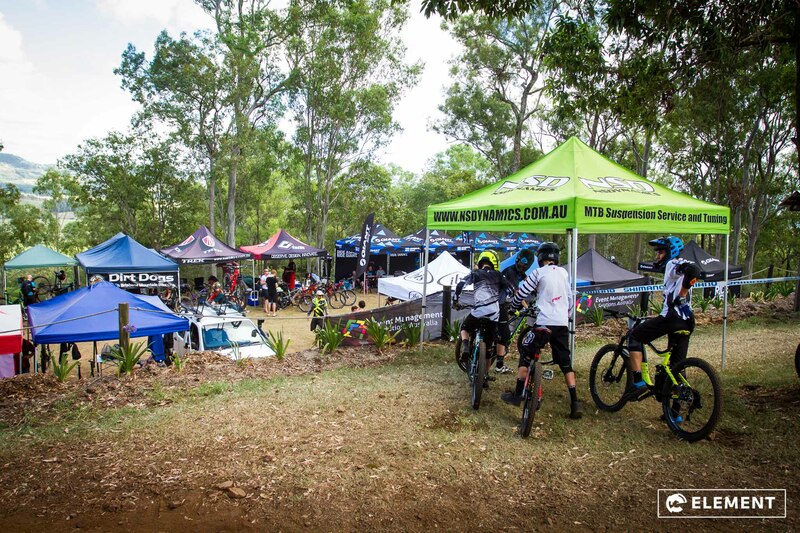 The event village at the Garapine outdoor education centre, before the masses arrived. 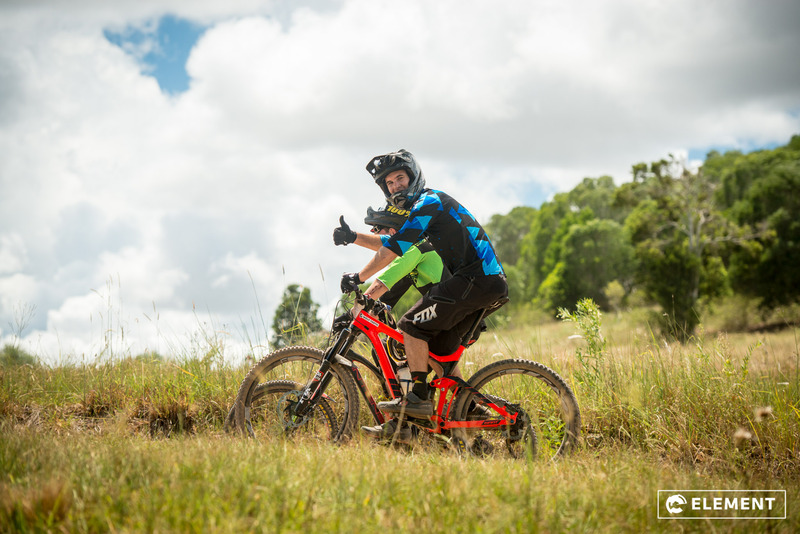 With a growing number of people entering the Enduro scene every year our team at Element are always stoked to capture the action and give riders the opportunity to grab some quality photos of their weekend out. 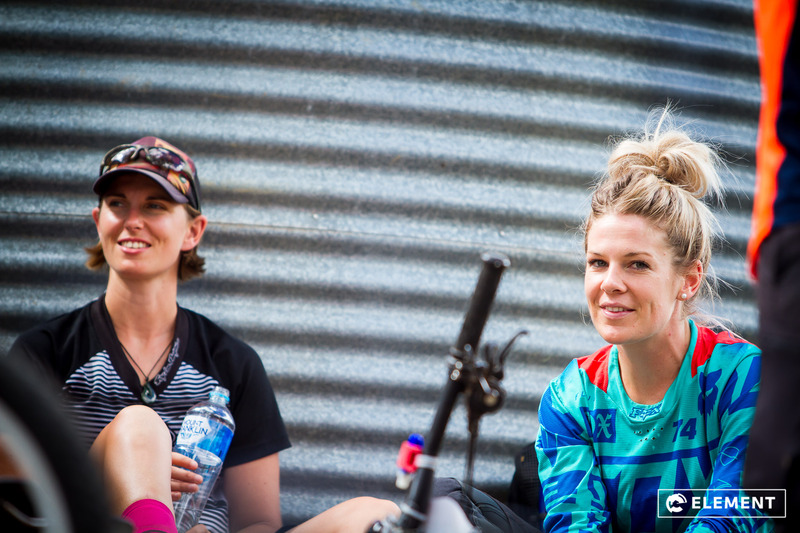 Friendly banter pre-race I’m assuming. 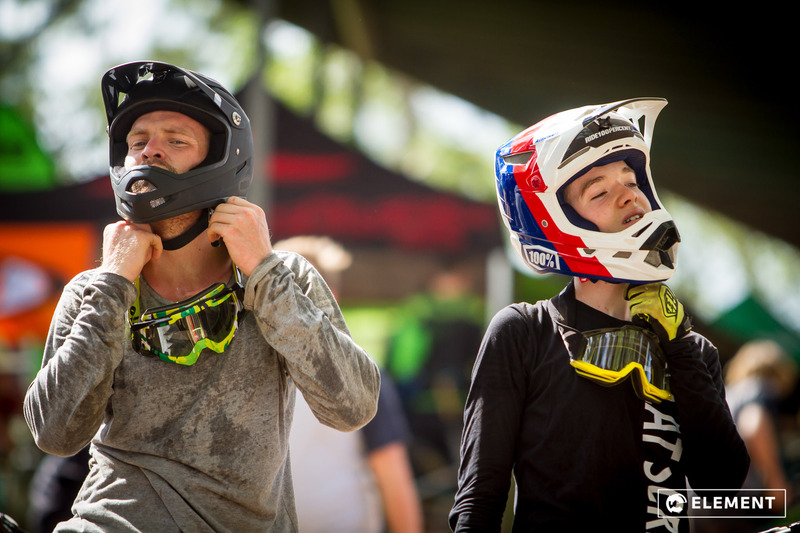 Putting the lids on correctly before a day of sweet trails. 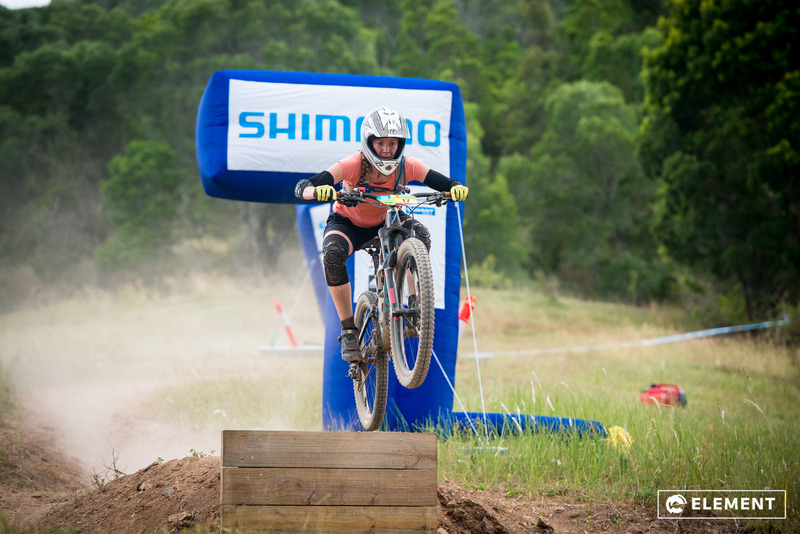 Andy will become a familiar face behind the scenes at EWS in Tassie in April this year. 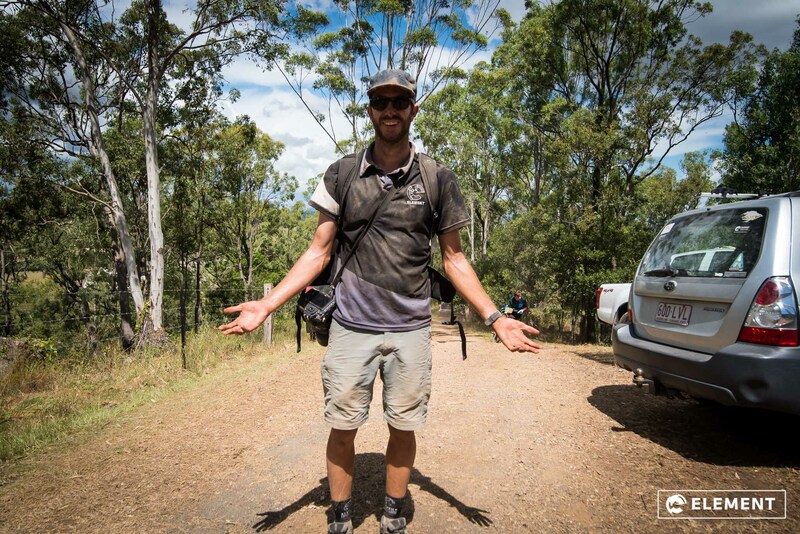 Scott knows a thing or two about taking photos, look at that smirk. 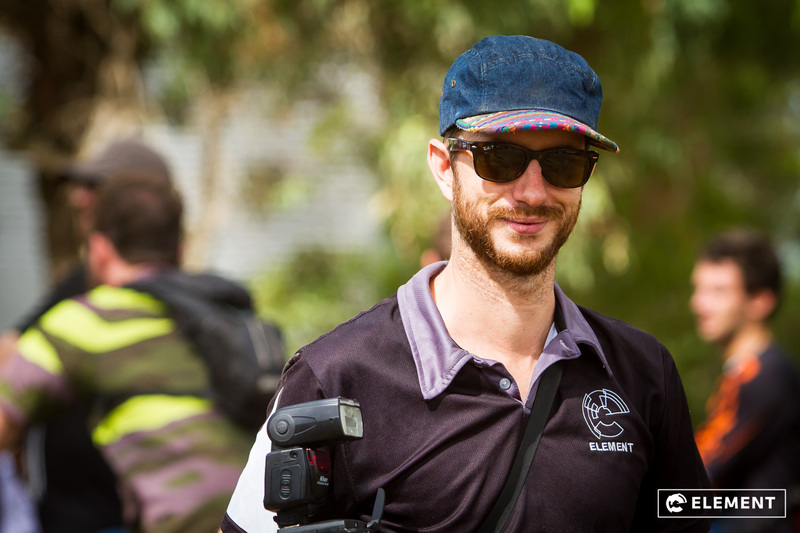 Lachie on the video camera capturing the action. 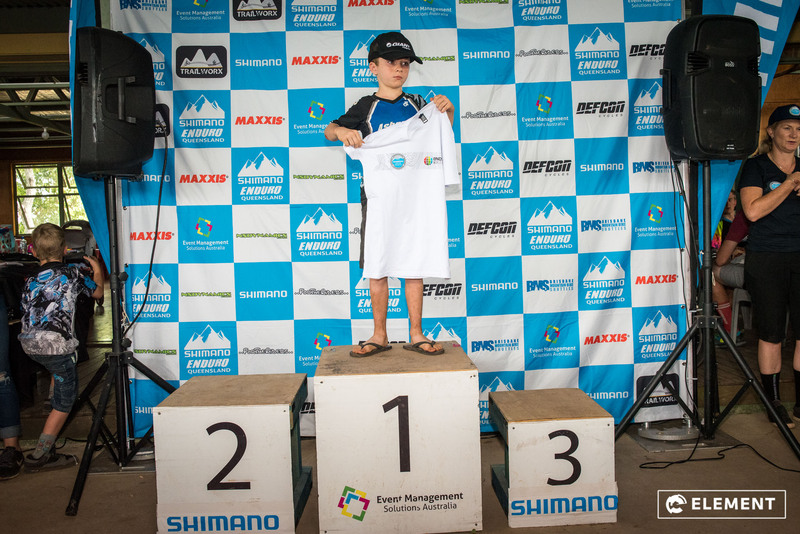 Start them young. 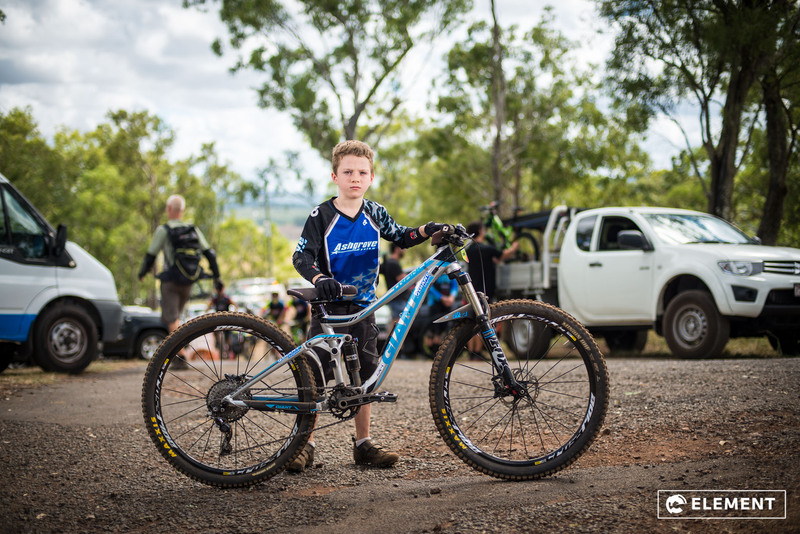 Little Dan Finlay from Giant Ashgrove gets his bike check done. 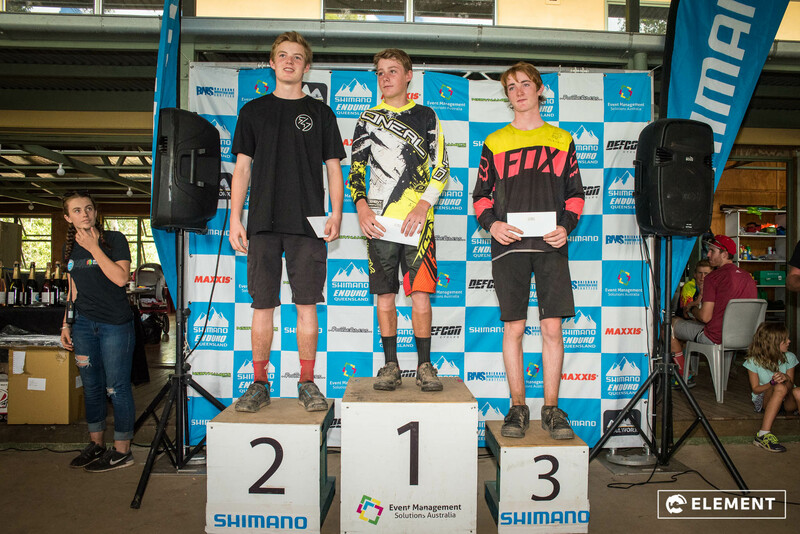 Ryan Leutton (3rd) starts the day off strong. 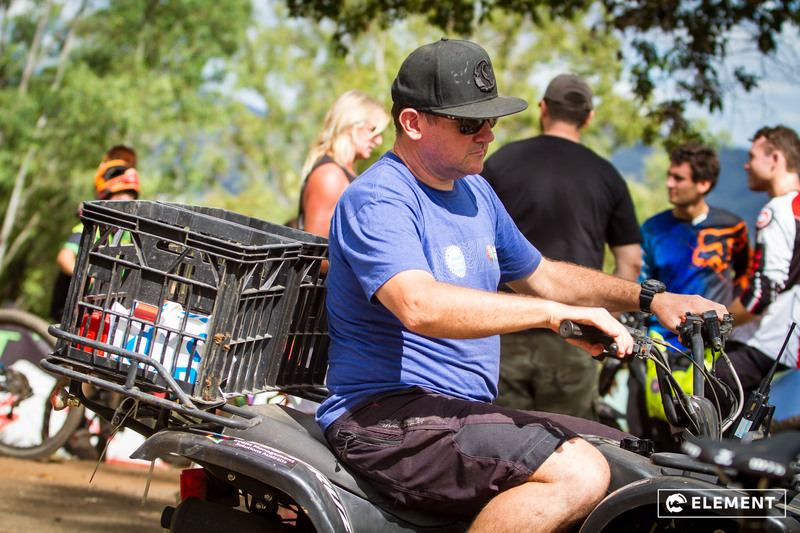 The masses get their chips cleared, lined up all the way down the road. 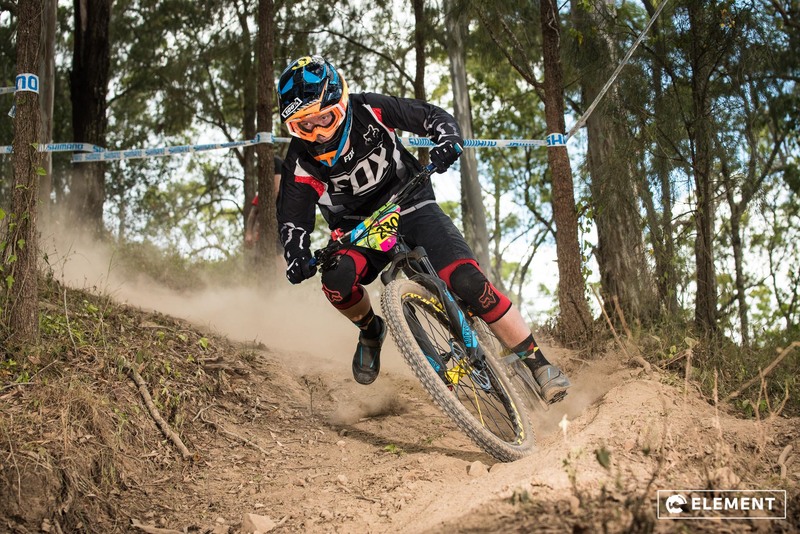 A stronger female field makes racing even more exciting for the different womens categories. 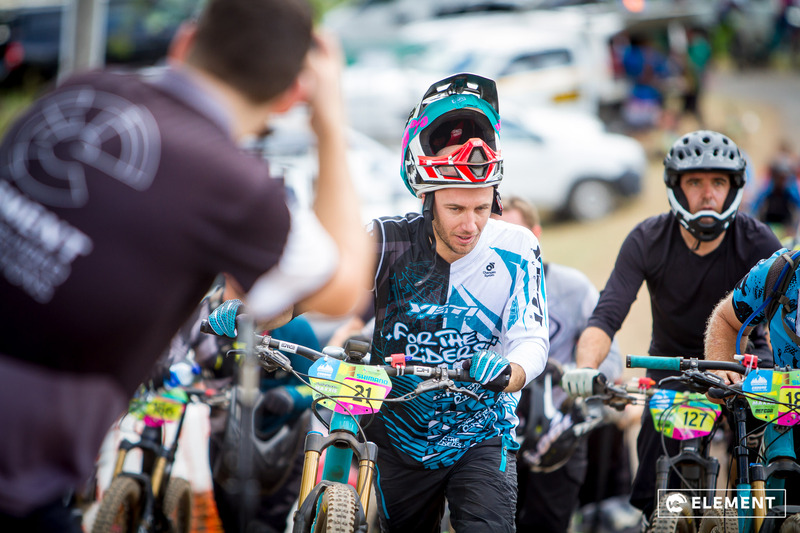 Ben Forbes slips up on the first section of ‘Black’ trail before a big day of riding, taking out first step on the podium. 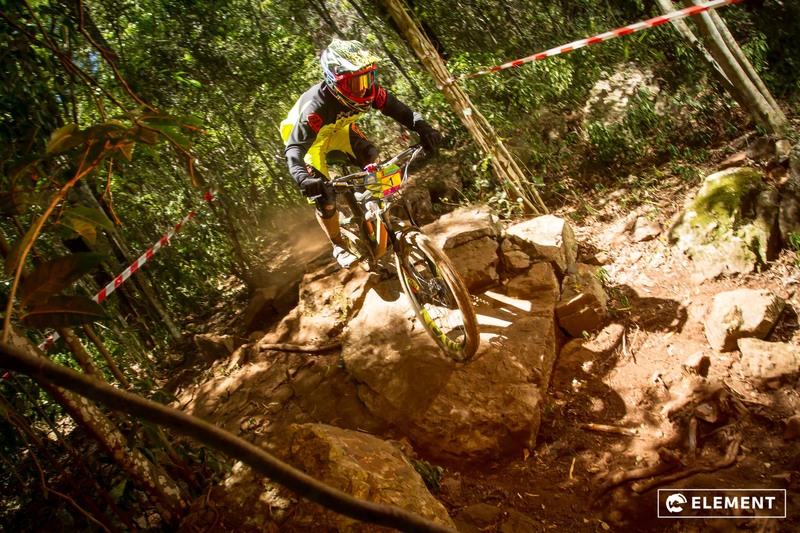 Trying to keep it upright in the rock garden….failing to keep it upright in the rock garden. 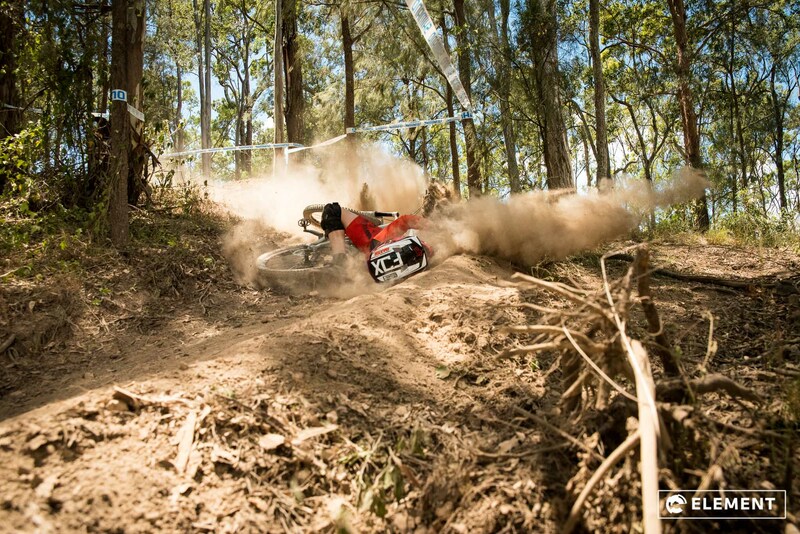 Just a little bit of dust. 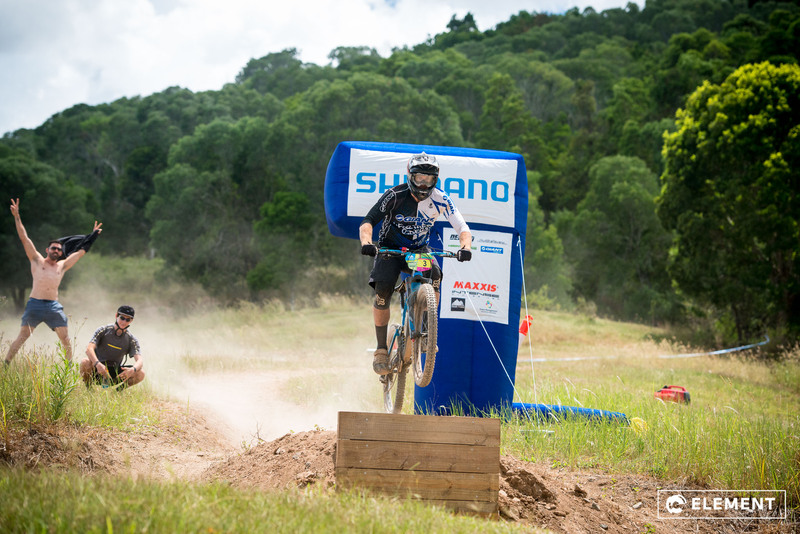 Alex Shadbolt hits the corner on Black. 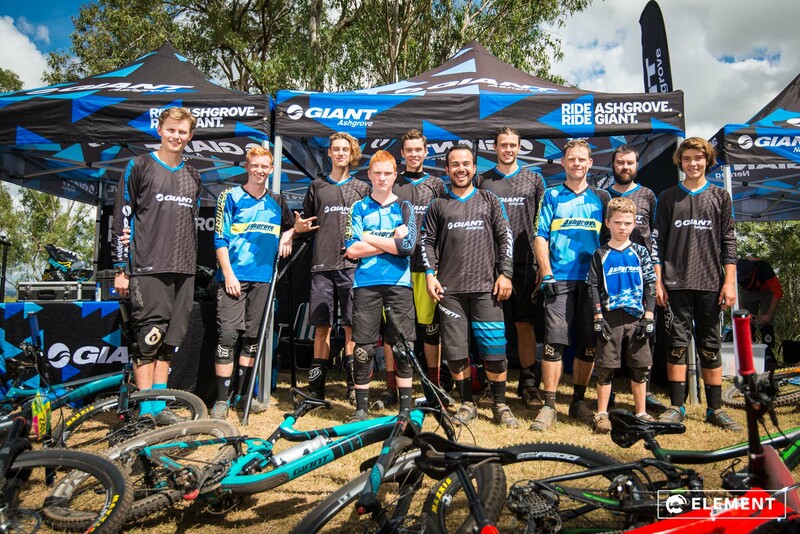 The heat has been a killer all Summer long here in Oz and the sun was shining down hard once again to greet riders. 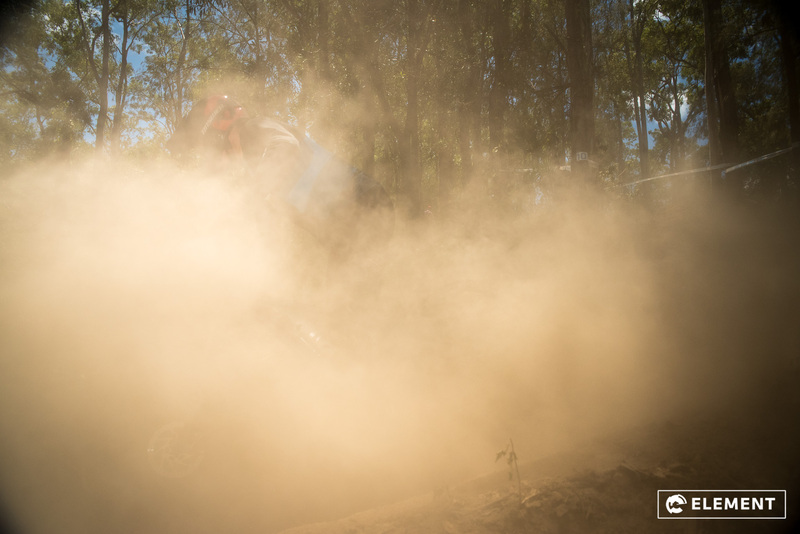 A couple of random showers of rain wasn’t enough to keep the dust down on race day. 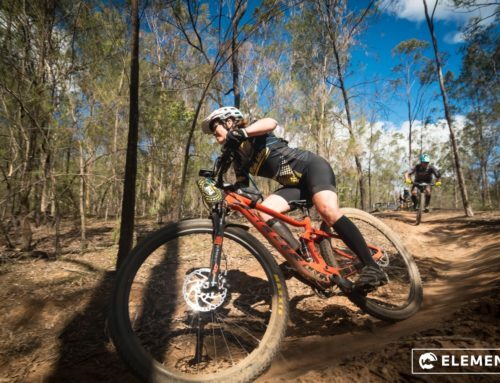 Plenty of feet down on the loose Garapine trails. 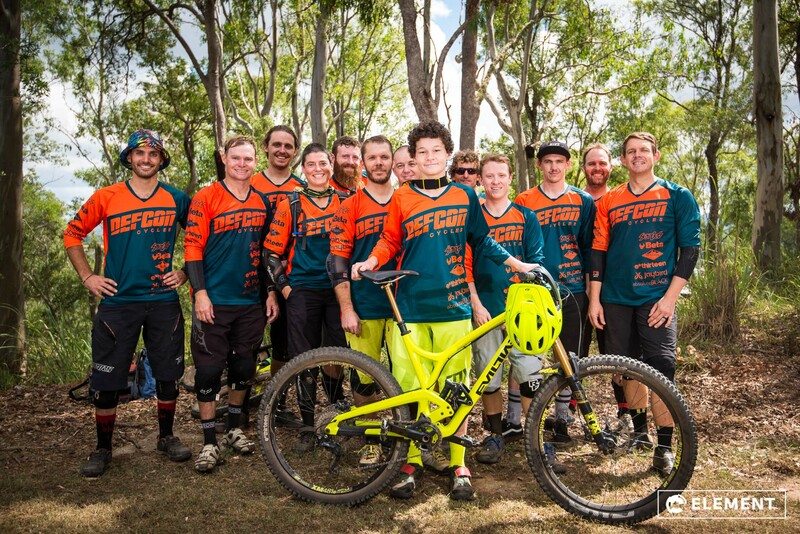 Relentless Adventure…a friendly bunch with some very talented riders amongst them. 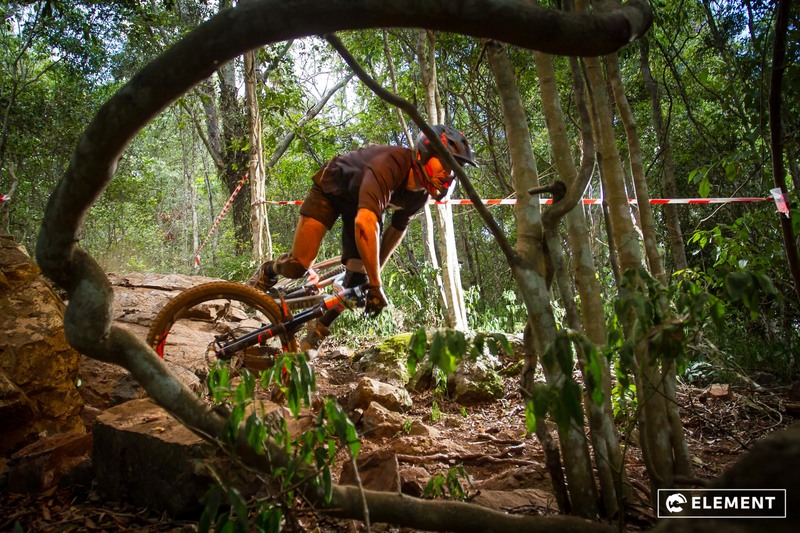 John Wallace shows his style coming into the rocky descent. 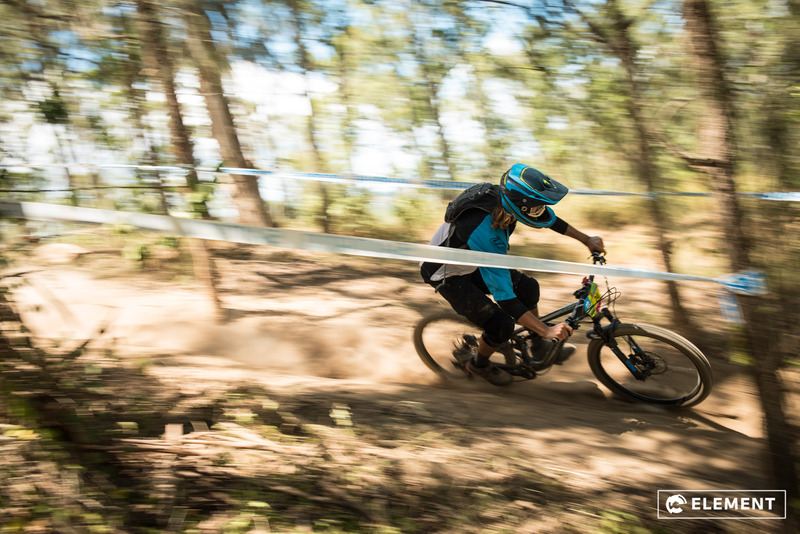 Ben Forbes keeps focused amidst the traffic on King Brown trail. 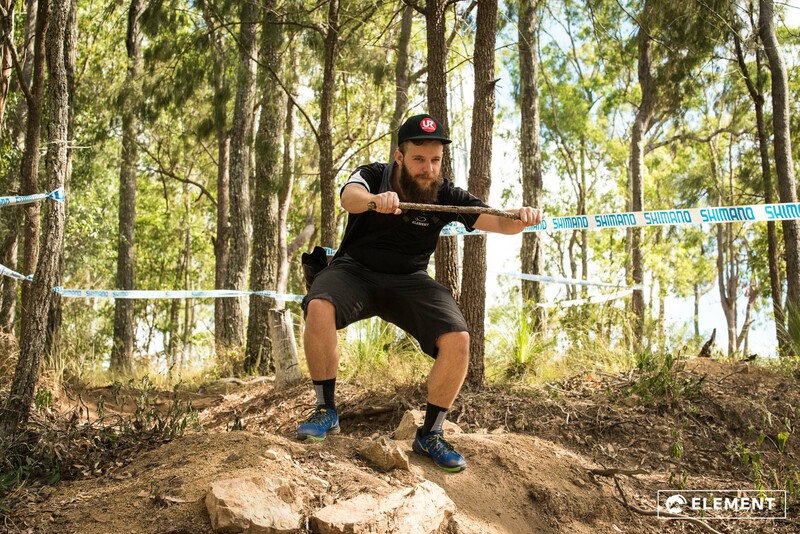 Deadly snakes and deadly jumps are both found on this track. 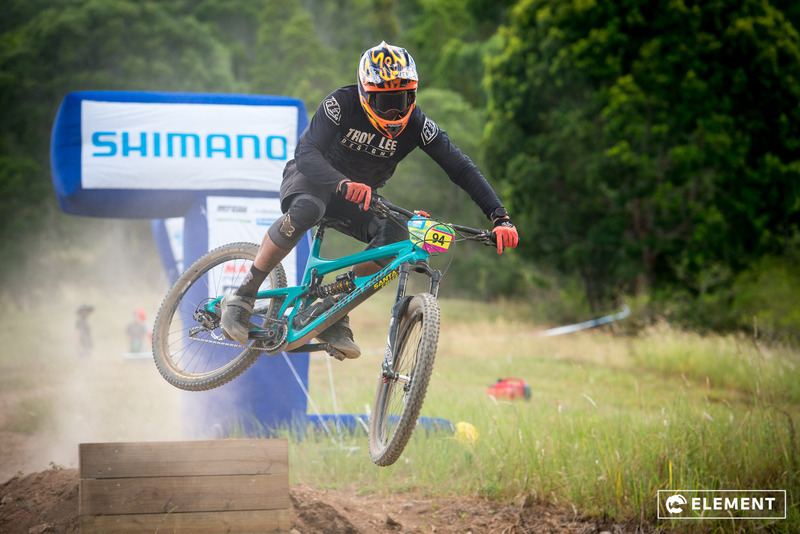 Will Akira Yamada make it out of this one without a scratch…? 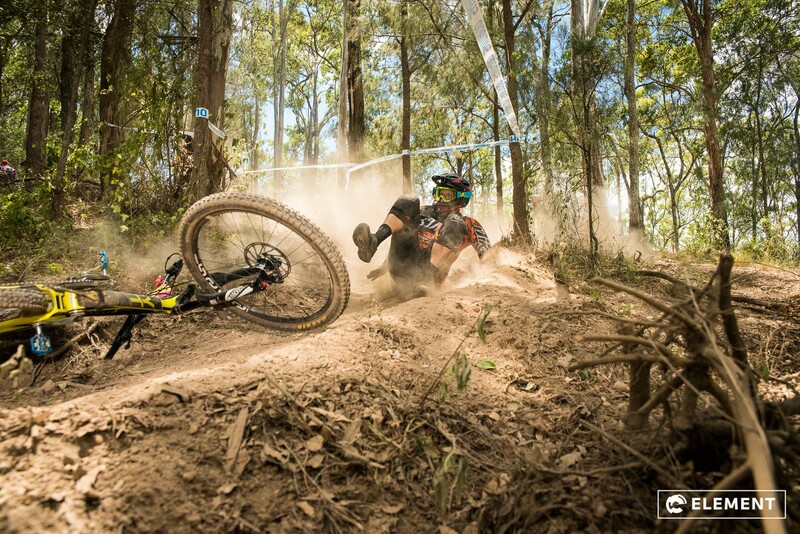 Fraid not. 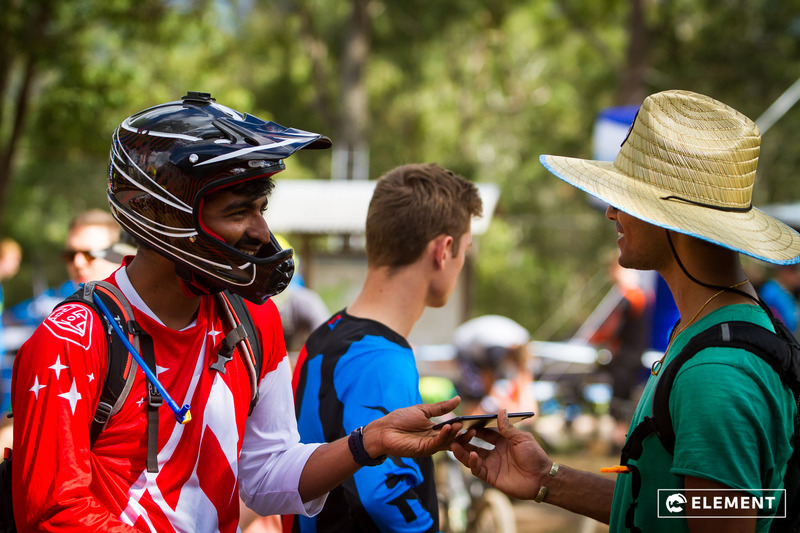 Jack Wright pleases his fans on King Brown. 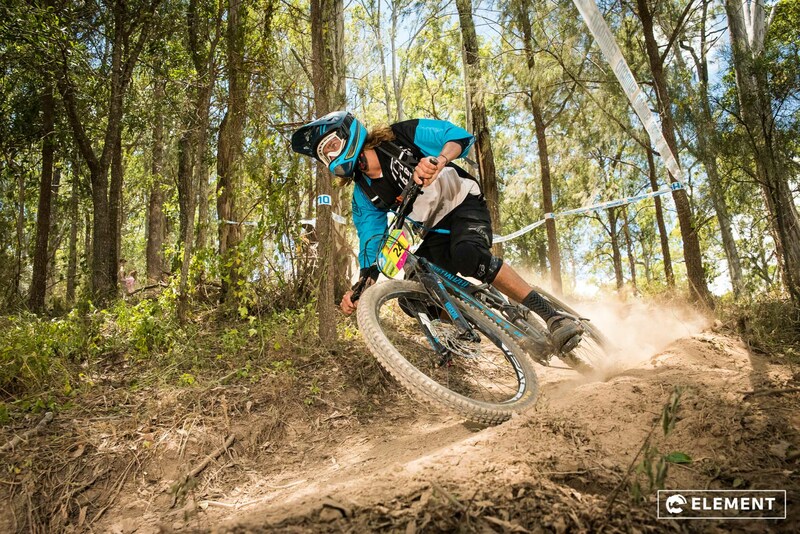 Angela Wright shows her style and strength on the road gap! 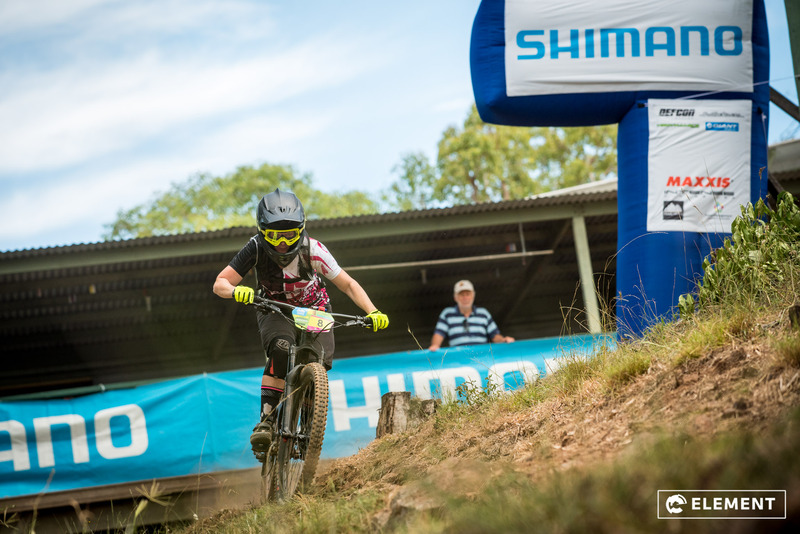 Shelly Eshman-Myhill powering through to take 2nd place on the day. 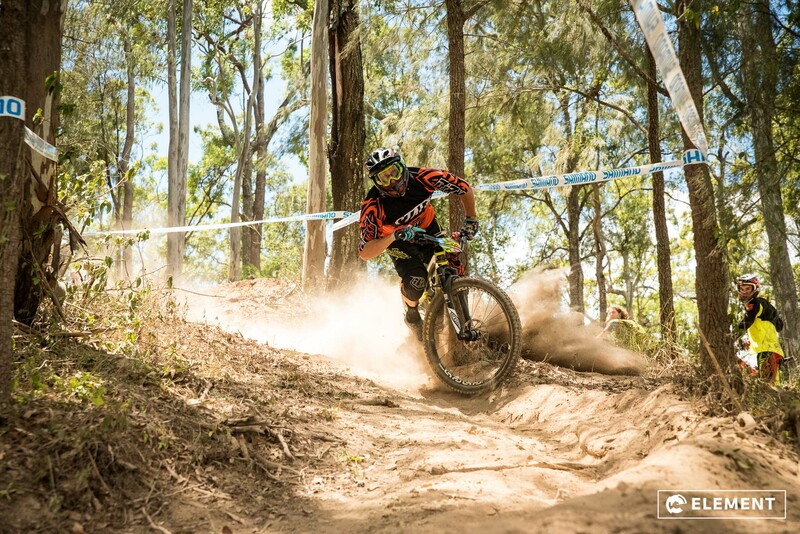 Michael, co-owner of Mountain Bikes Direct knows his bike parts…and proves he can ride a bike too, passing with style in the rock garden on King Brown. 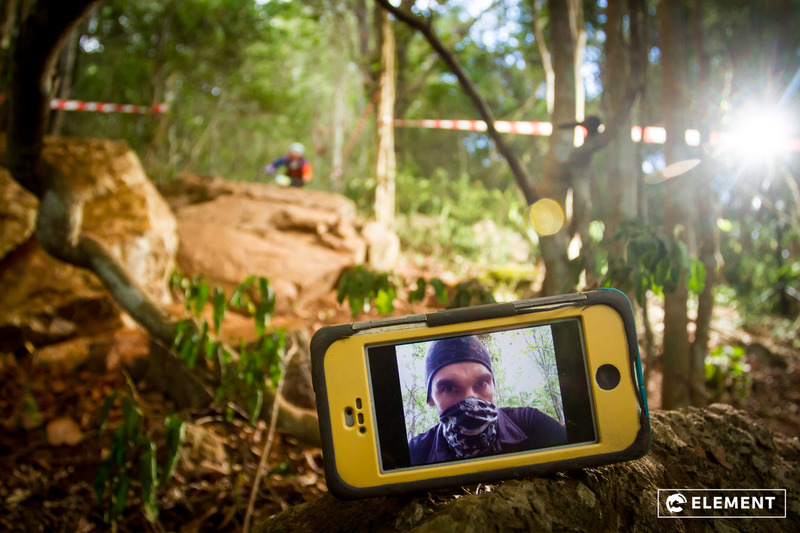 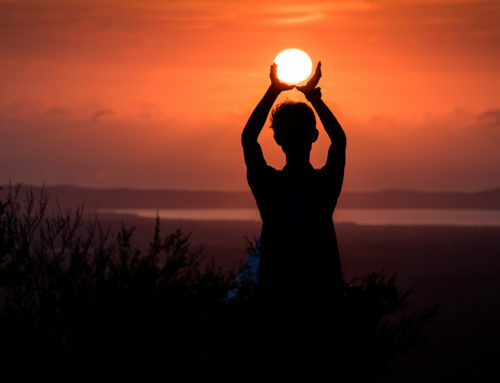 Andy, Element’s photo ninja. 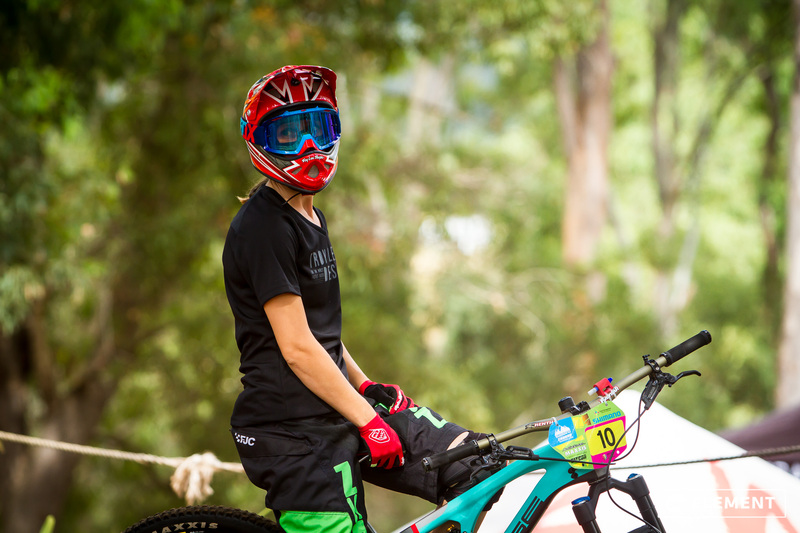 Often found taking selfies on track and smashing down tins of spaghetti. 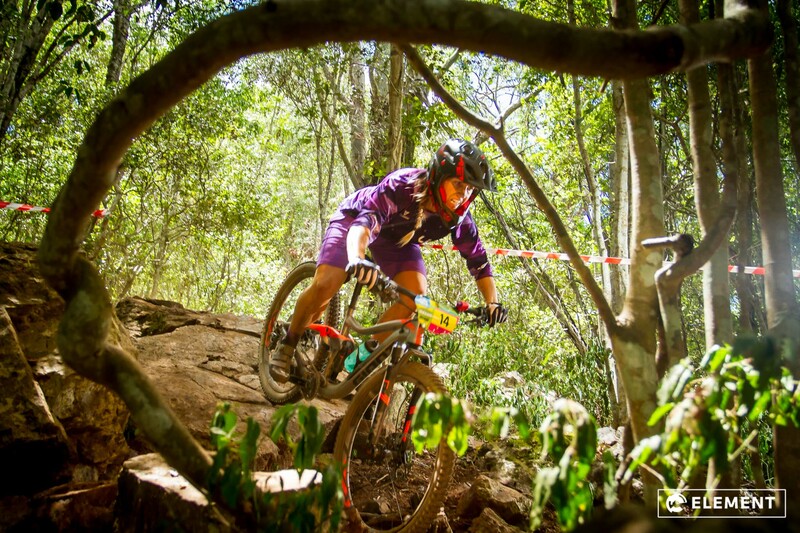 Christine Rice navigates the darkest, rockiest section of the course. 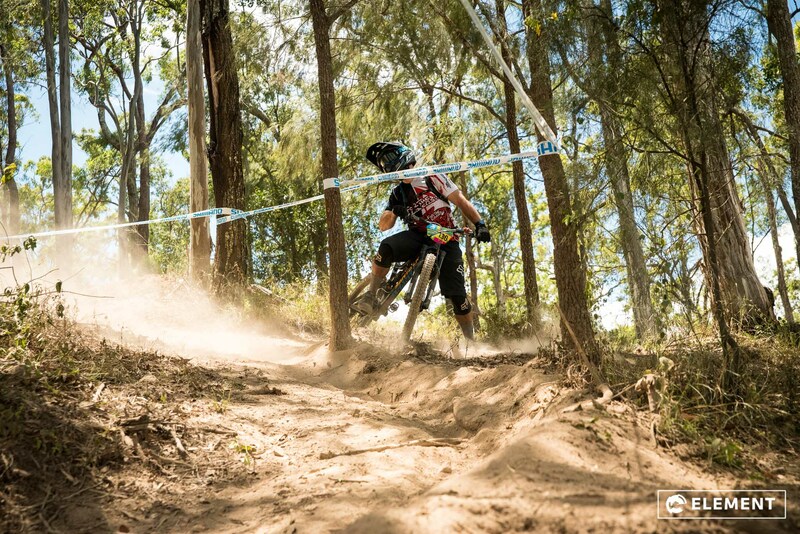 Wrong side of the bunting…? 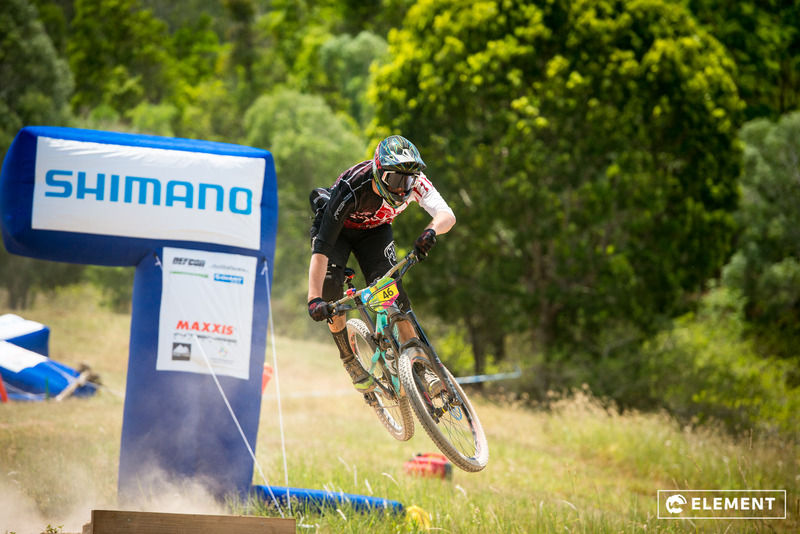 Jumping off the bike to bust a quick dance move…Ryan Gaylor, what a legend. 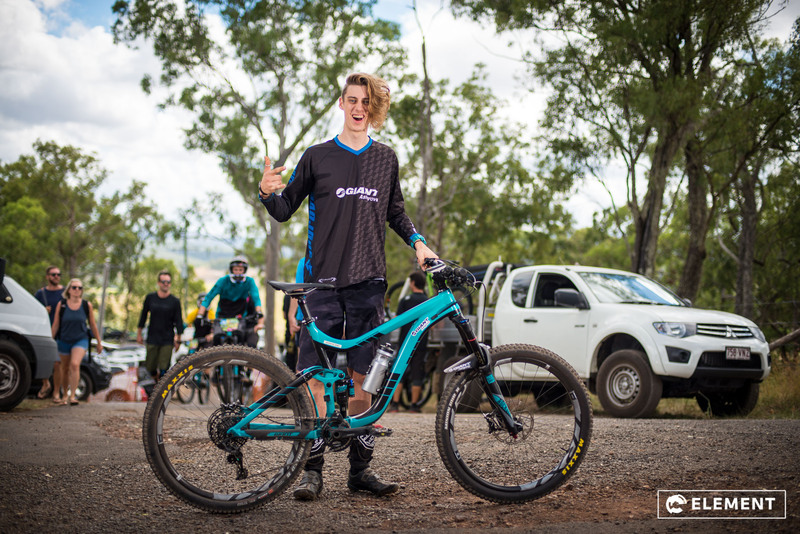 Lachie, Element founder puts the video camera down to hit the famous Garapine road gap. 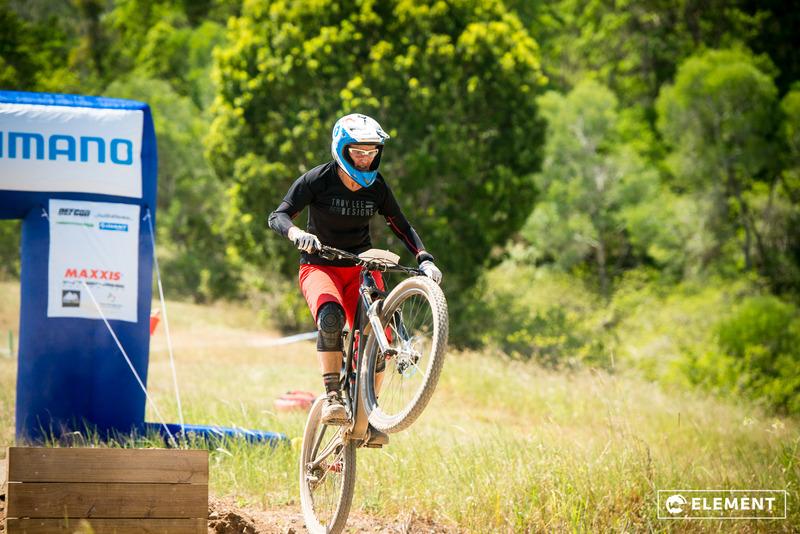 Lindsay Klein with a solid run to take out second place. 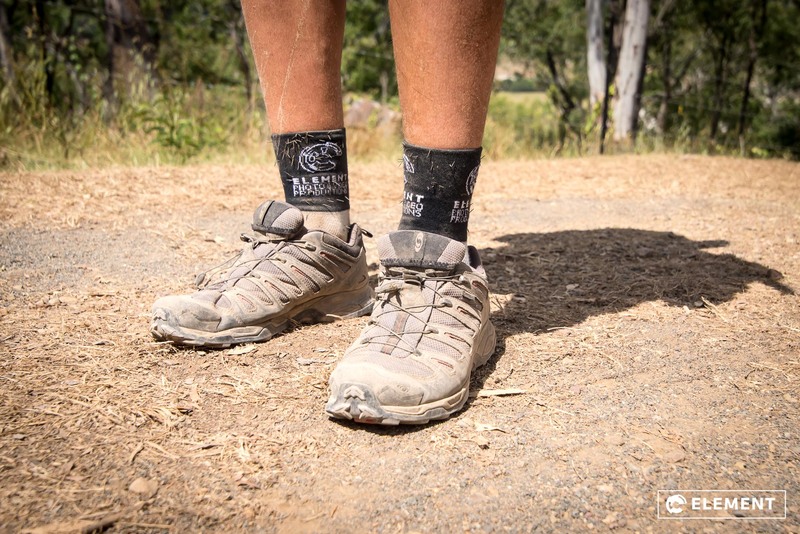 Just a bit of dust was found on the trails, which held up pretty well considering the traffic.